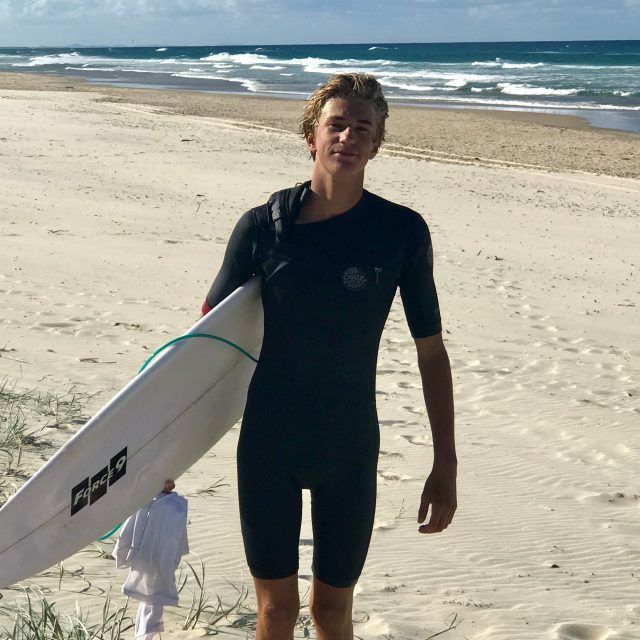 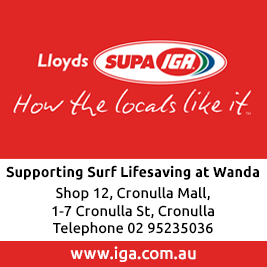 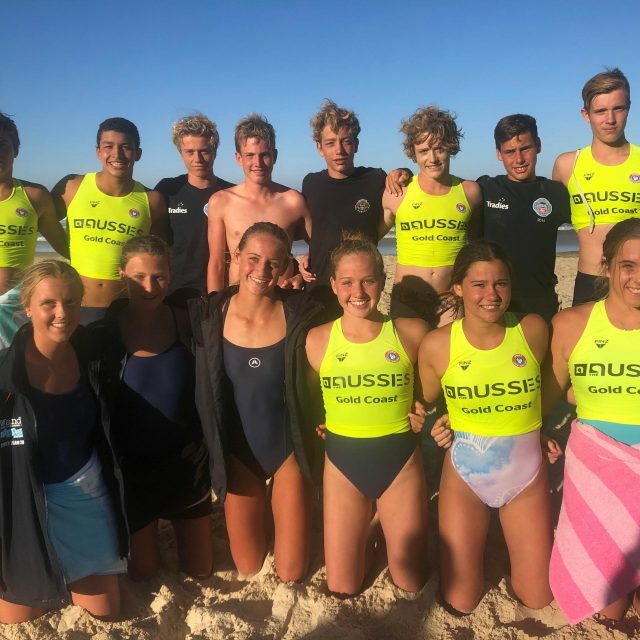 WANDA YOUTH WINS AT THE AUSSIES! 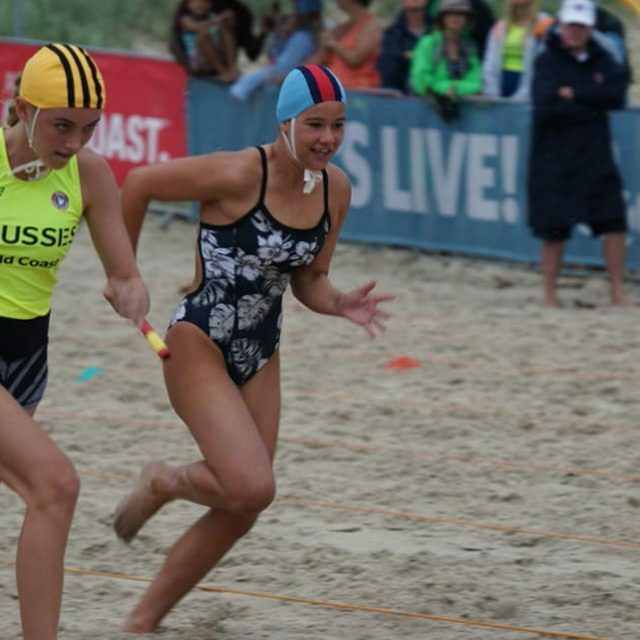 Golden girl Zara Lammers was Wanda’s first Australian Champion taking out Gold in the U14 sprint. 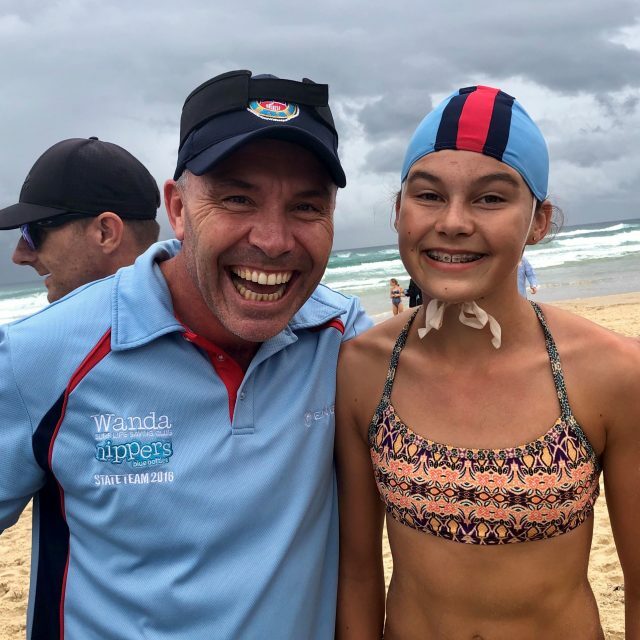 What a wonderful achievement. 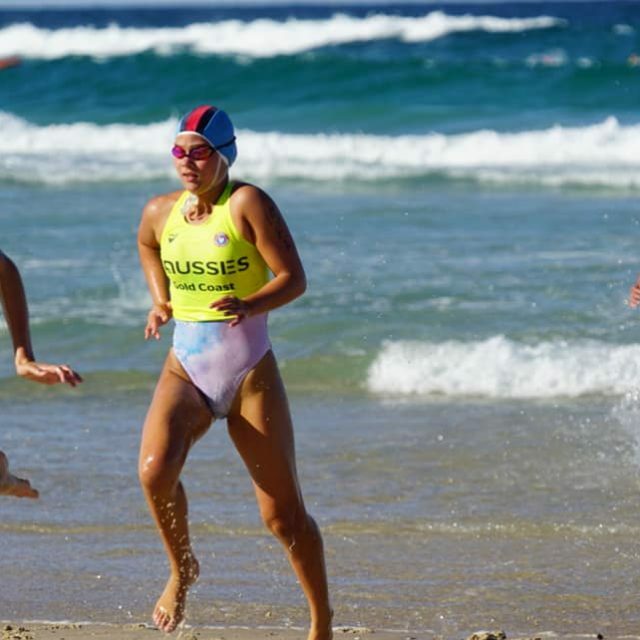 Zara has had a really strong season and brought her strong form to The Aussies winning her final in confident style. 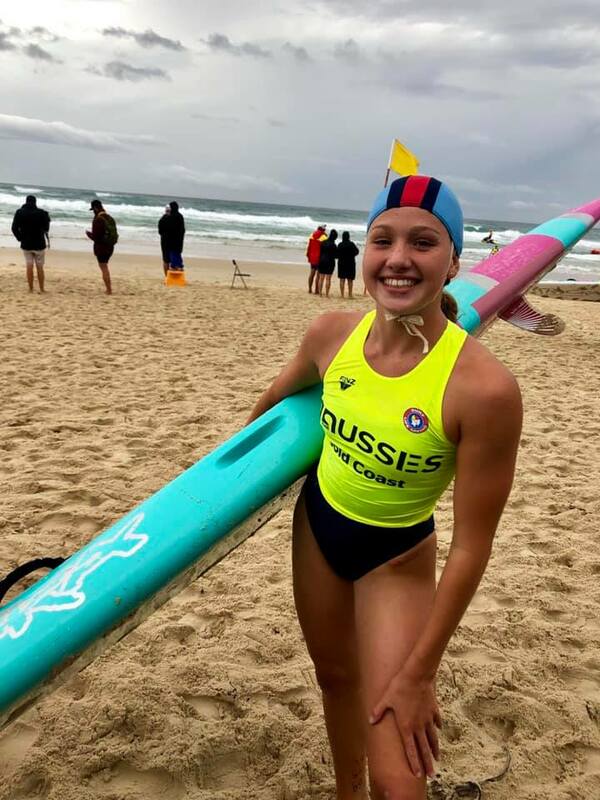 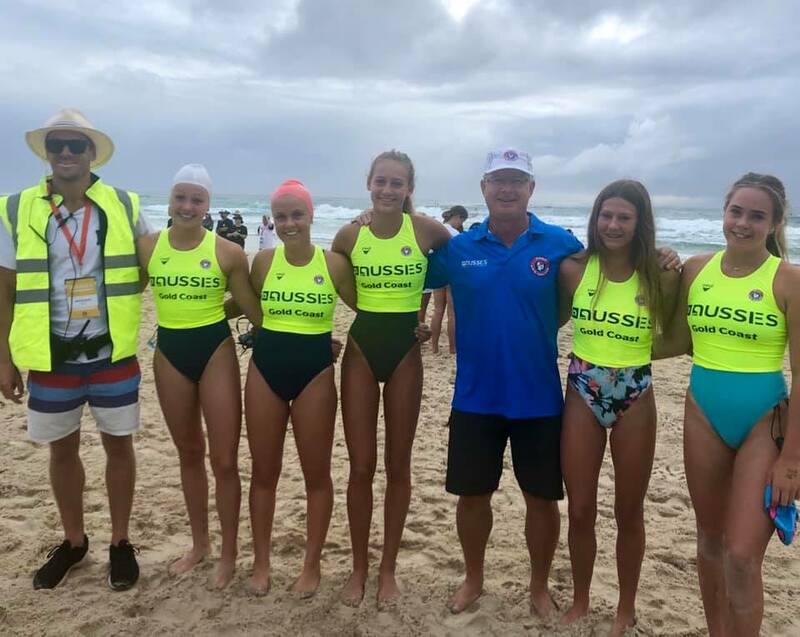 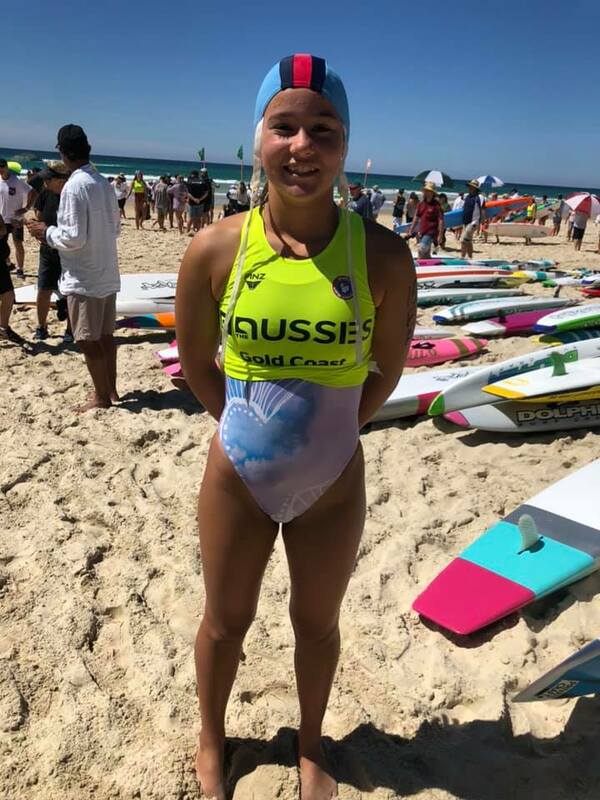 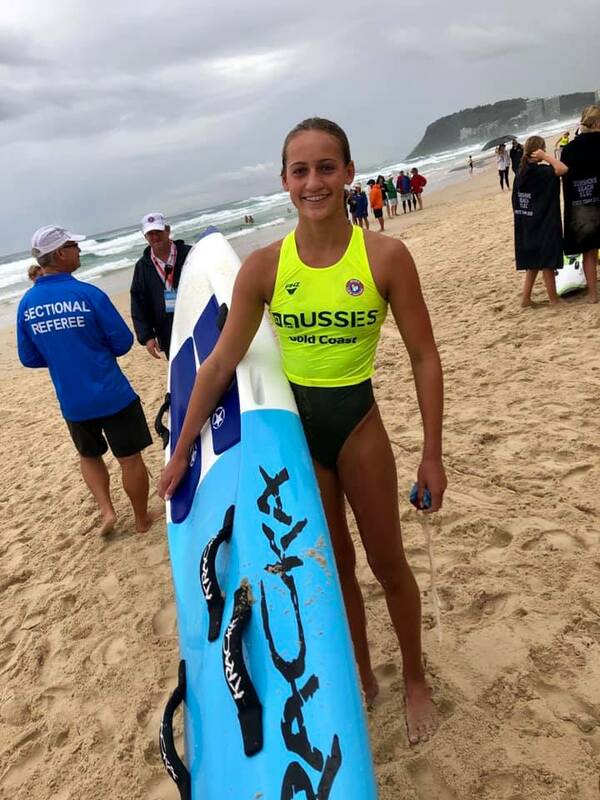 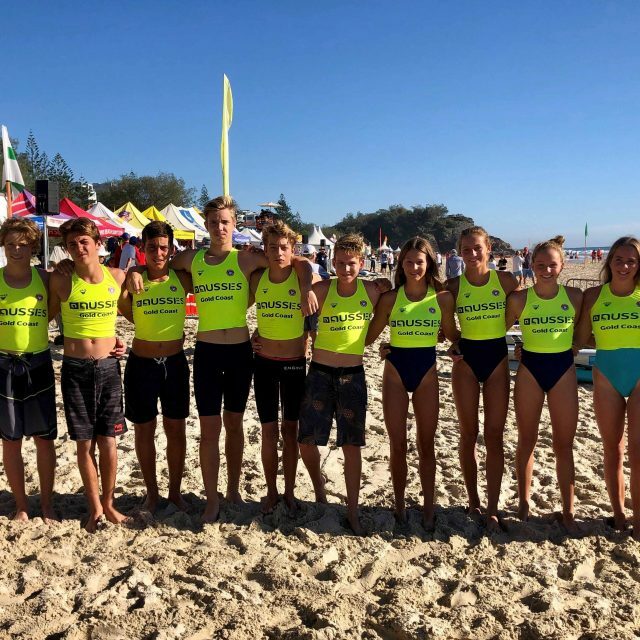 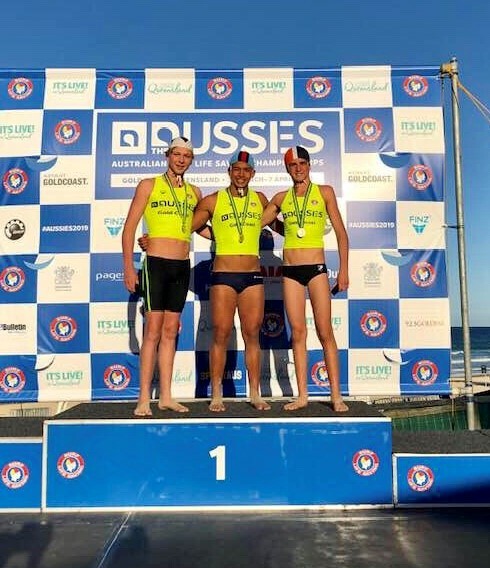 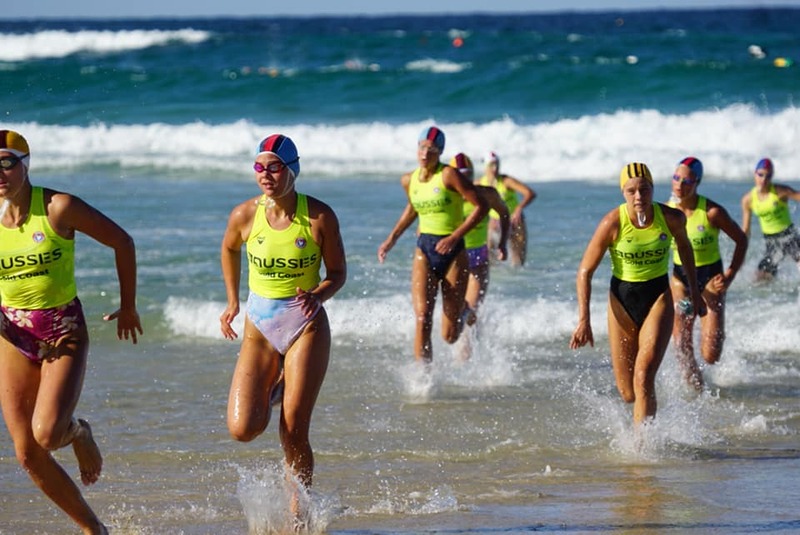 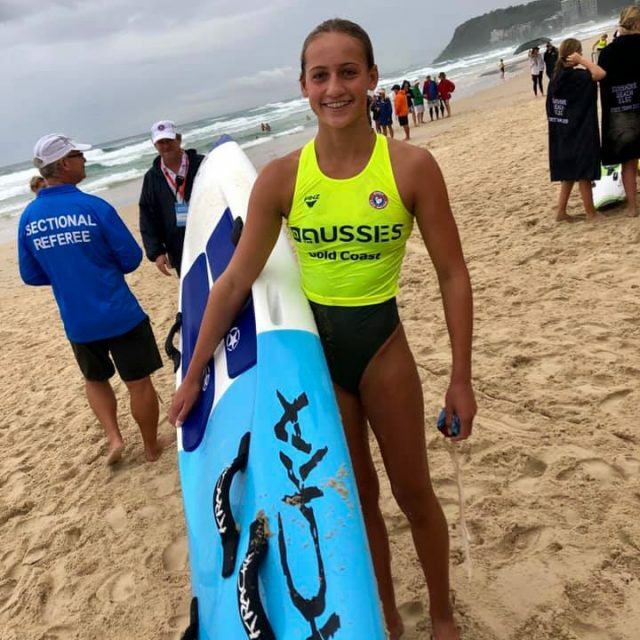 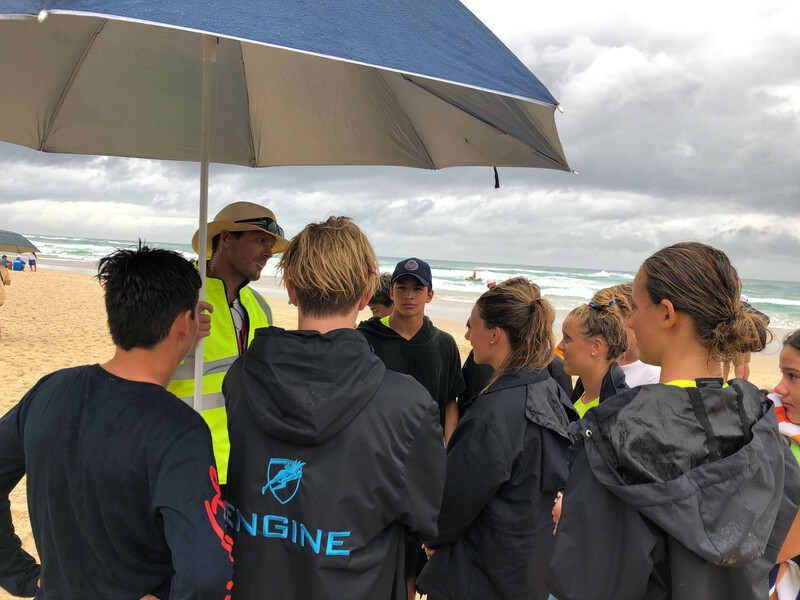 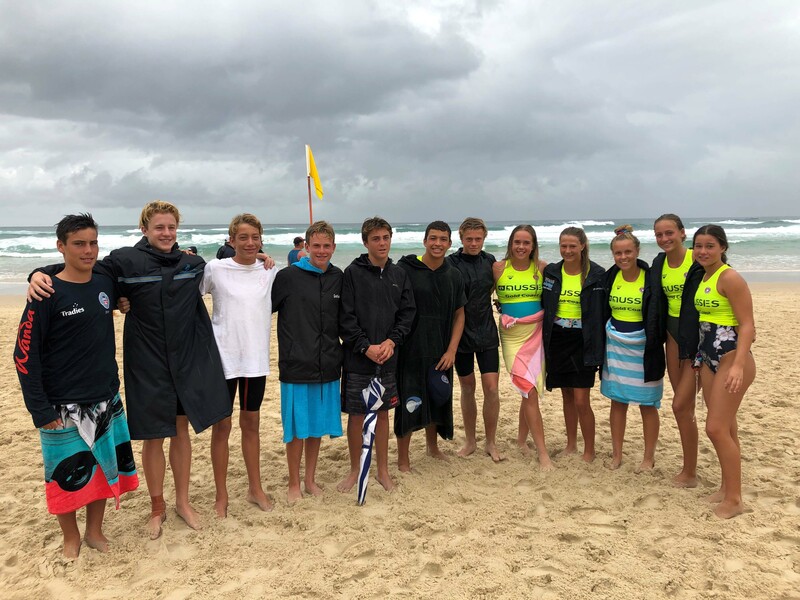 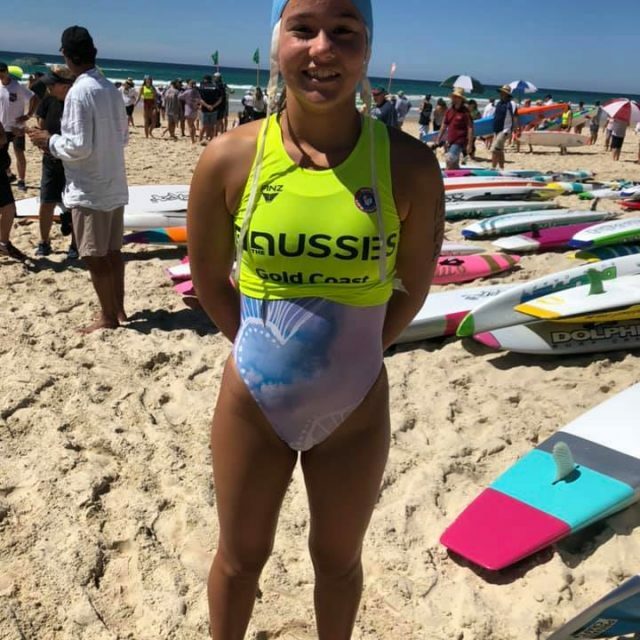 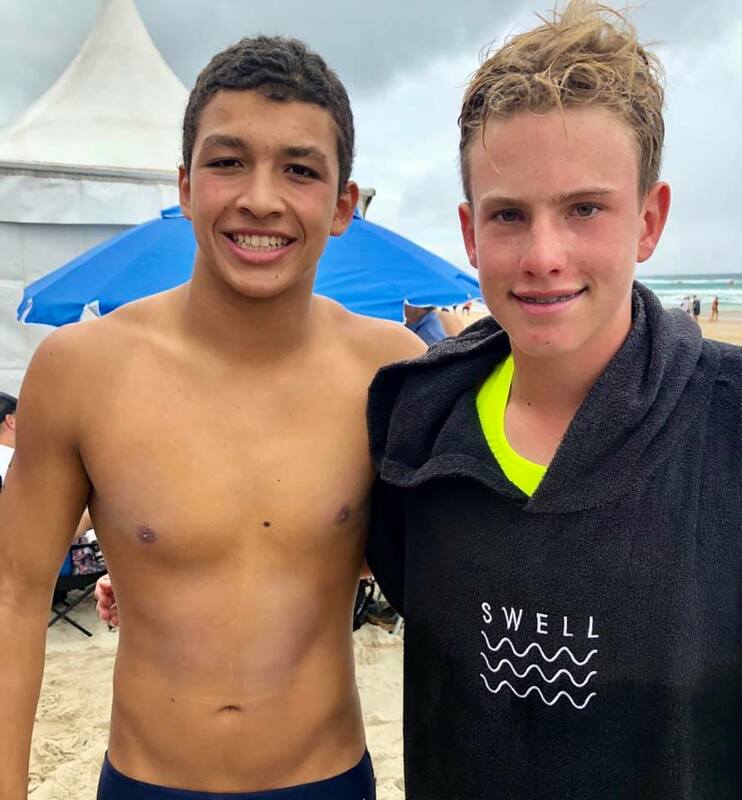 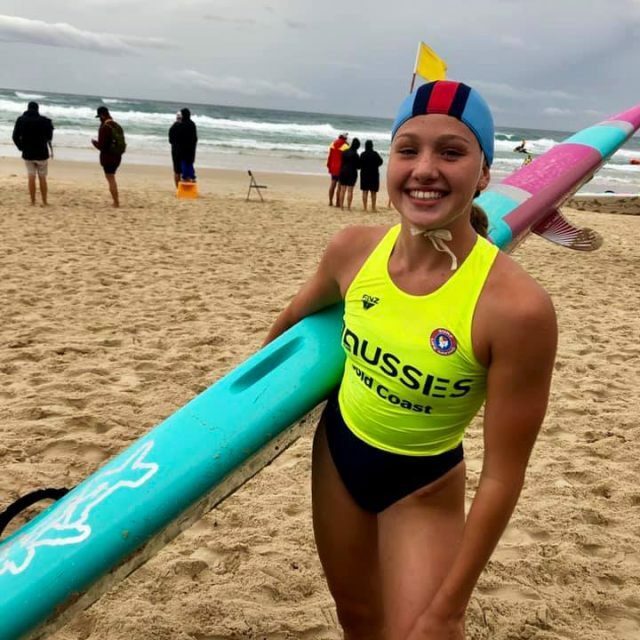 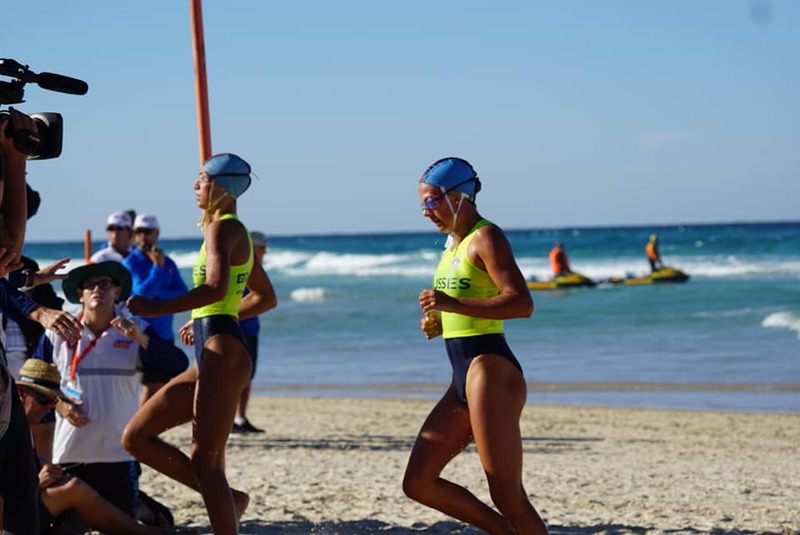 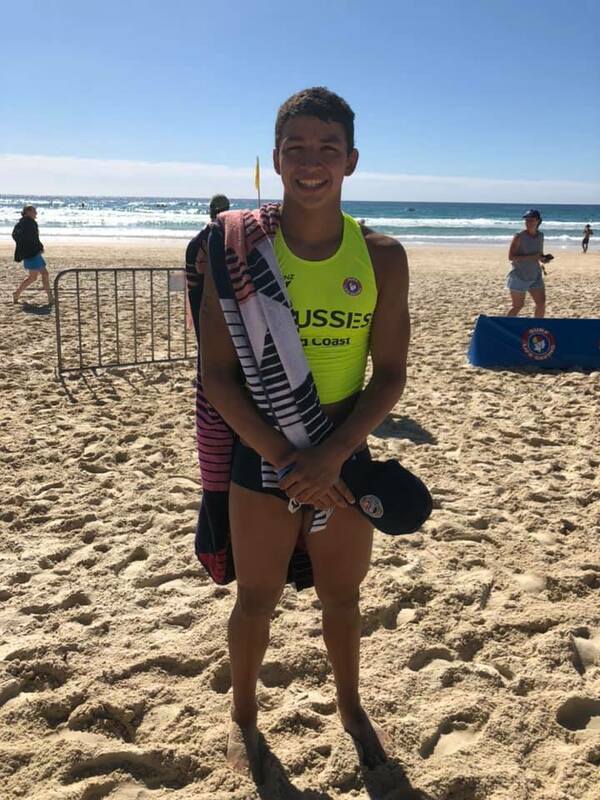 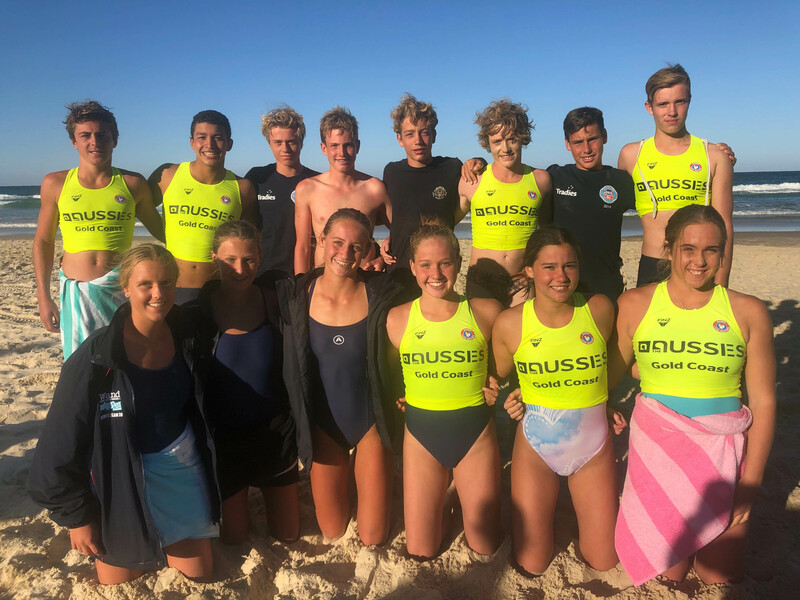 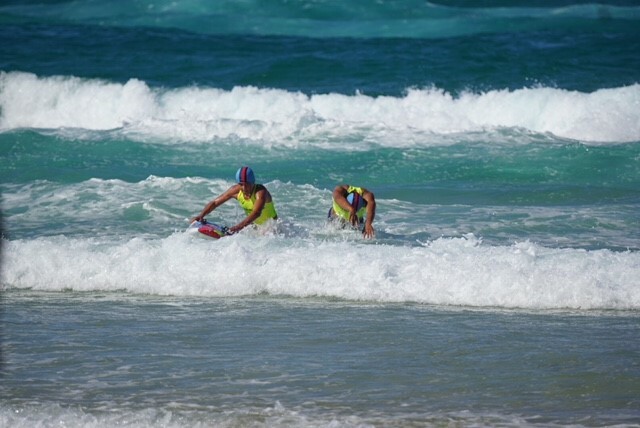 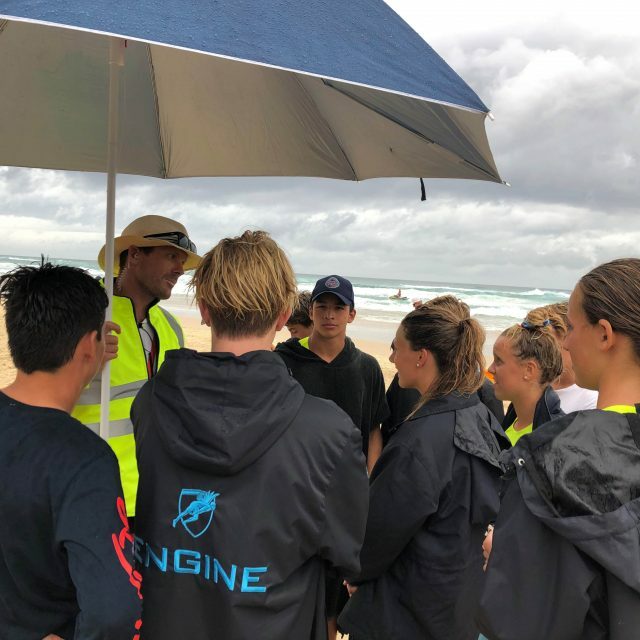 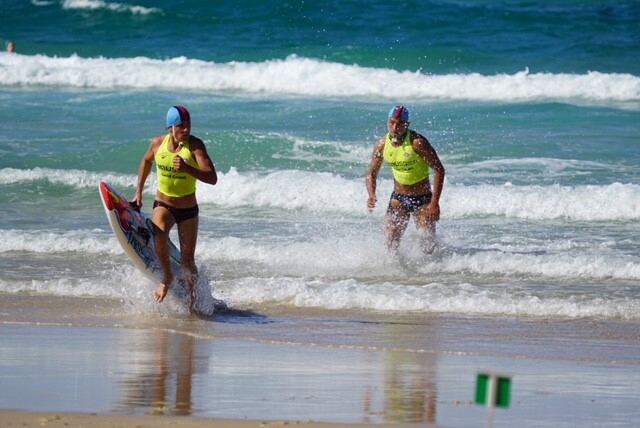 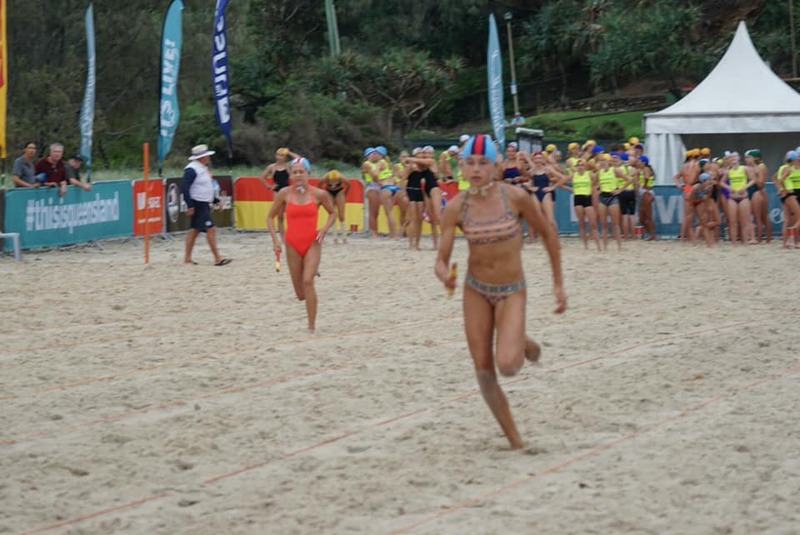 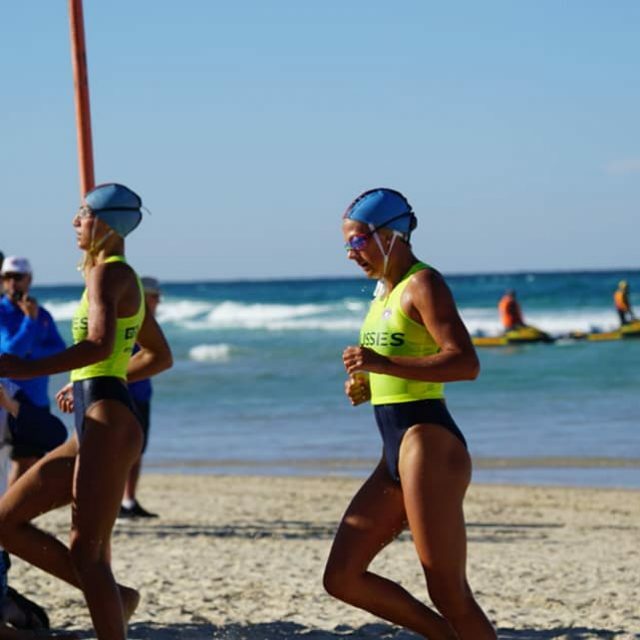 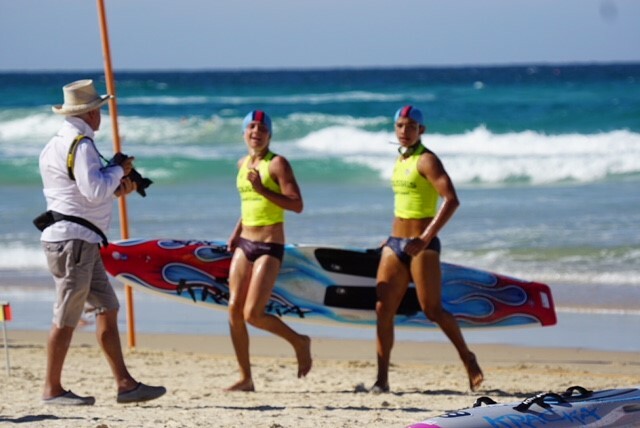 On Day 2, Both Henri Carrera and Kaitlin Middleton joined Zara on the podium winning the U15 (Henri Carrera) and U14 (Kaitlin Middleton) 2km ocean swims. 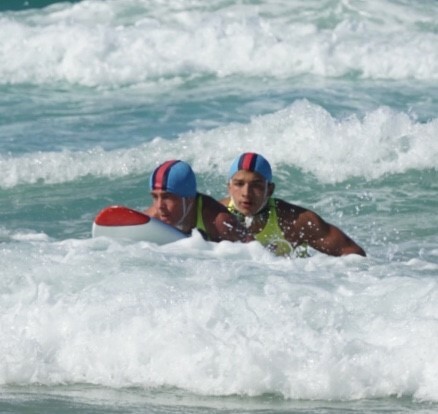 Henri and Jake won Bronze in the U15 board rescue. 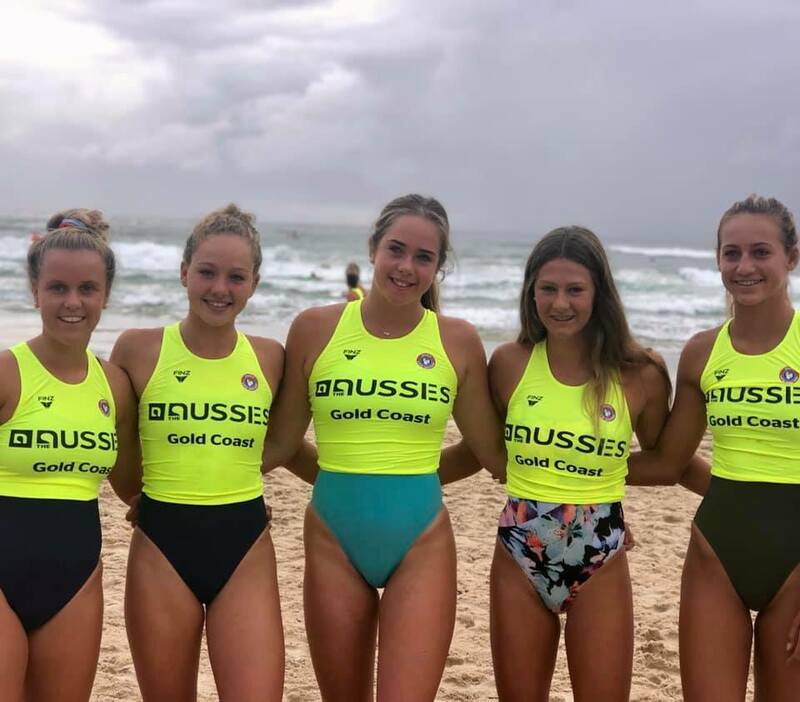 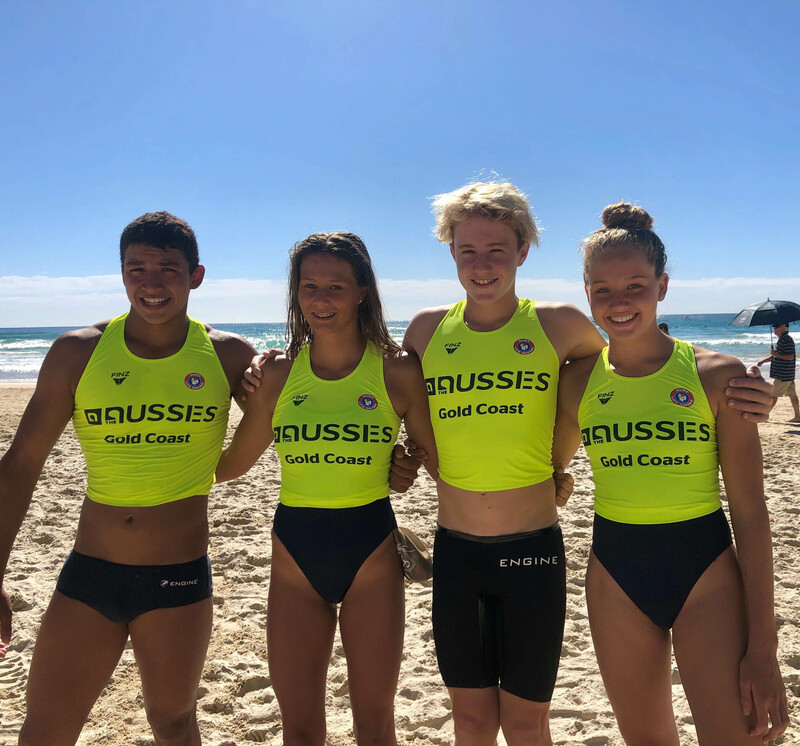 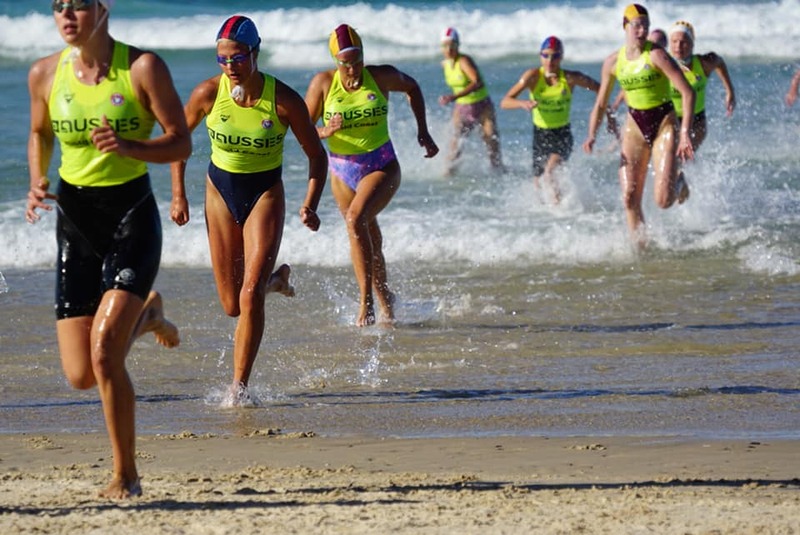 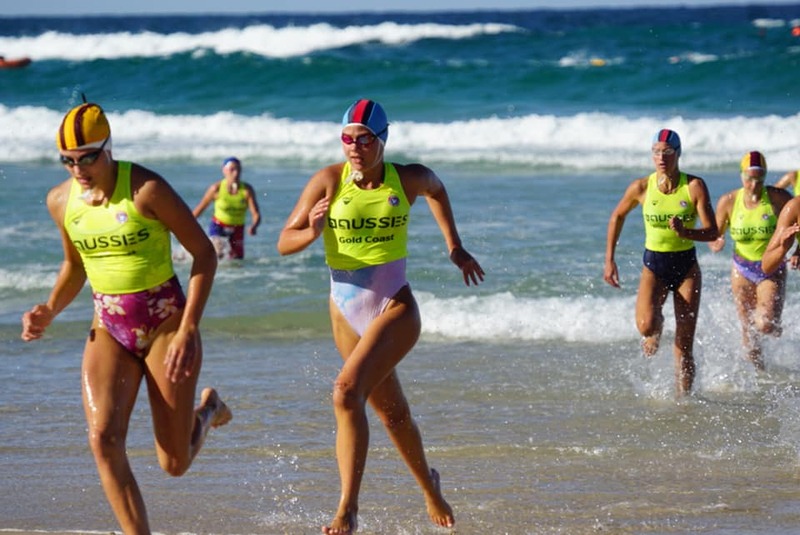 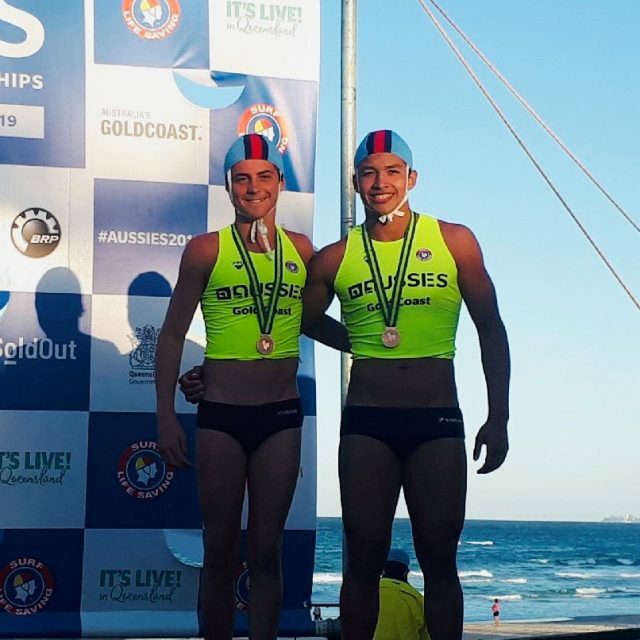 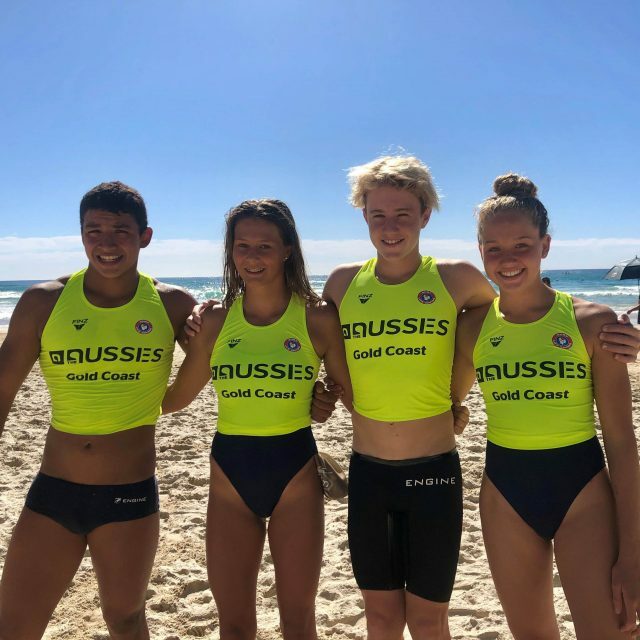 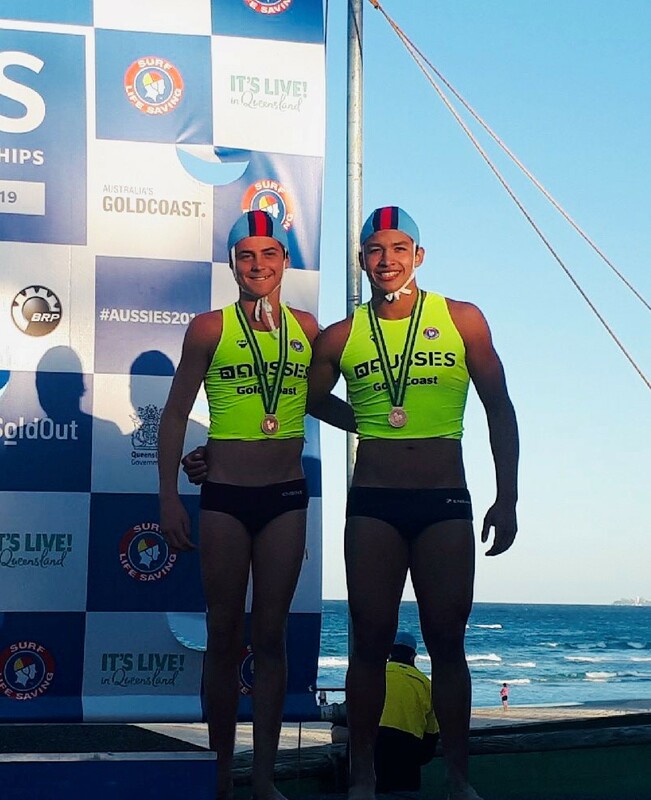 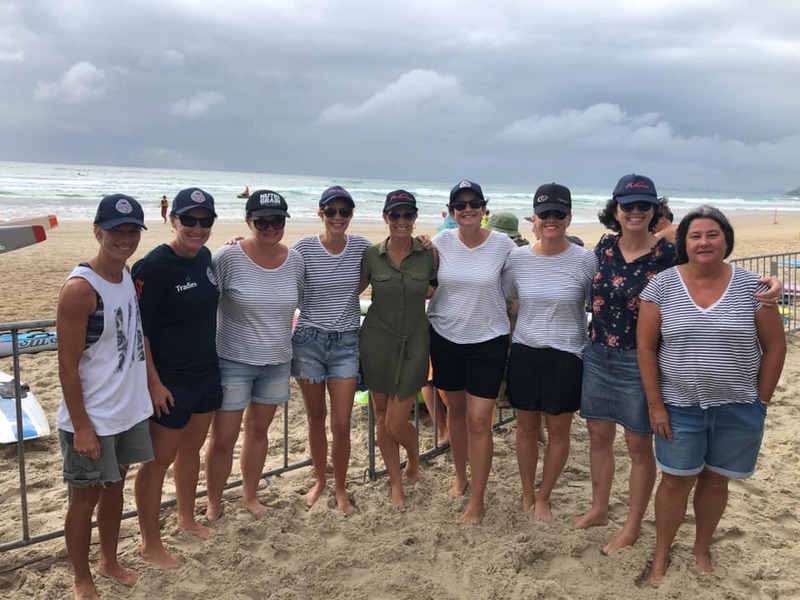 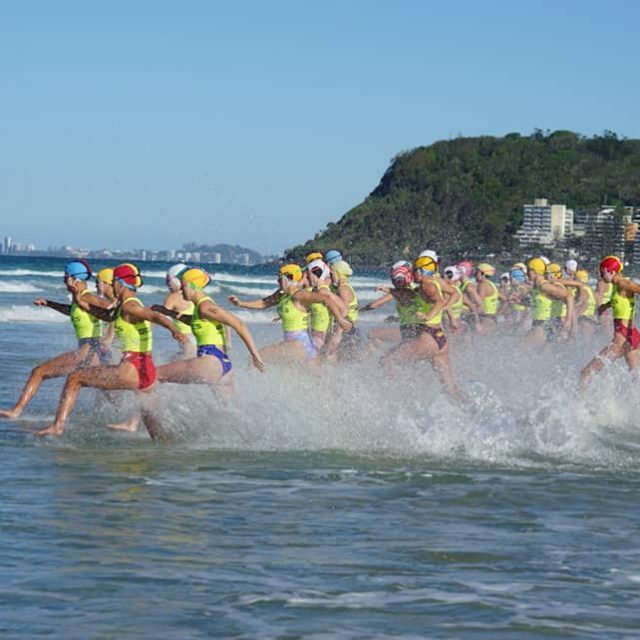 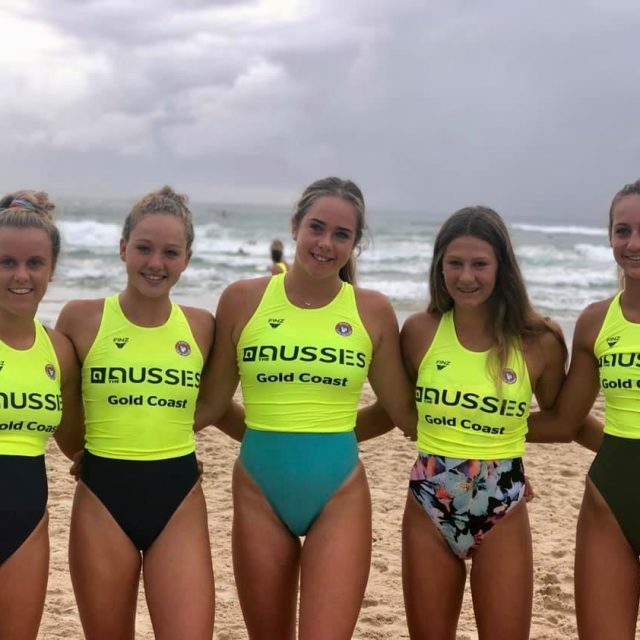 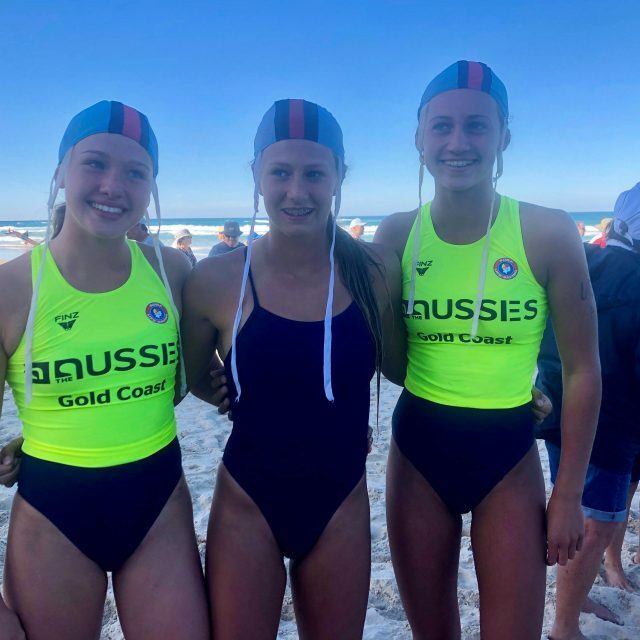 Fabulous to see these mates, who have competed together since nippers, take home an Australian honour. 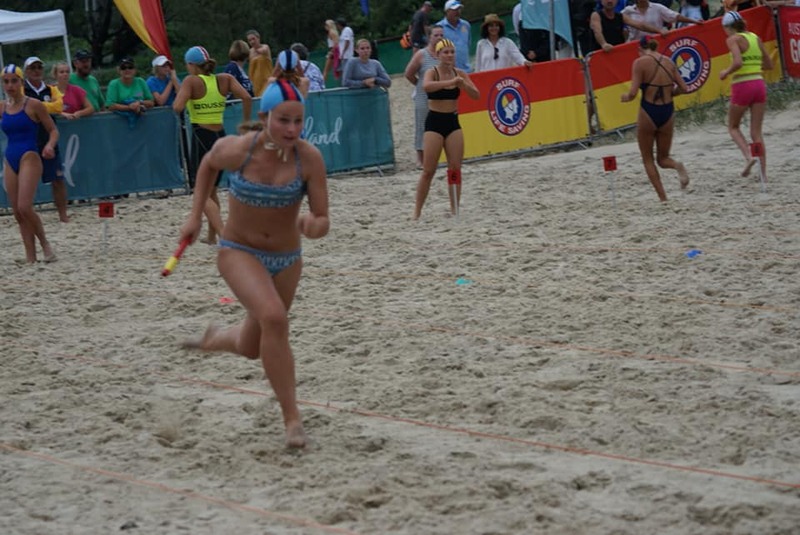 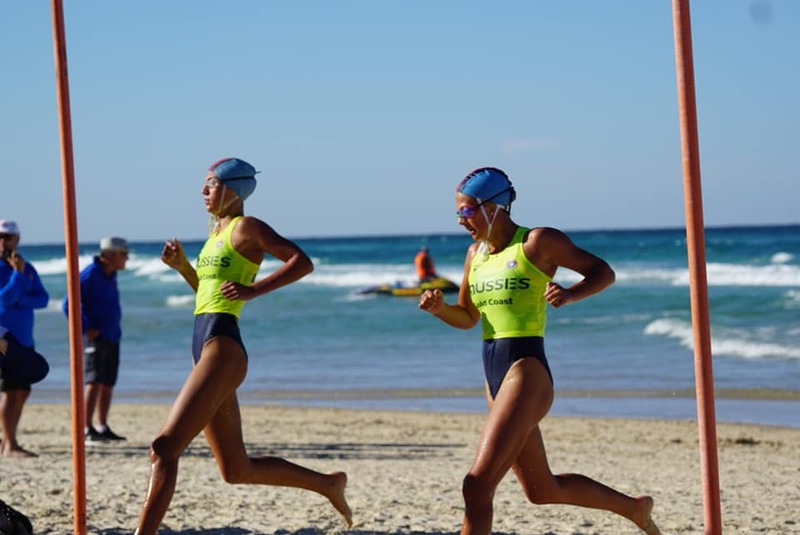 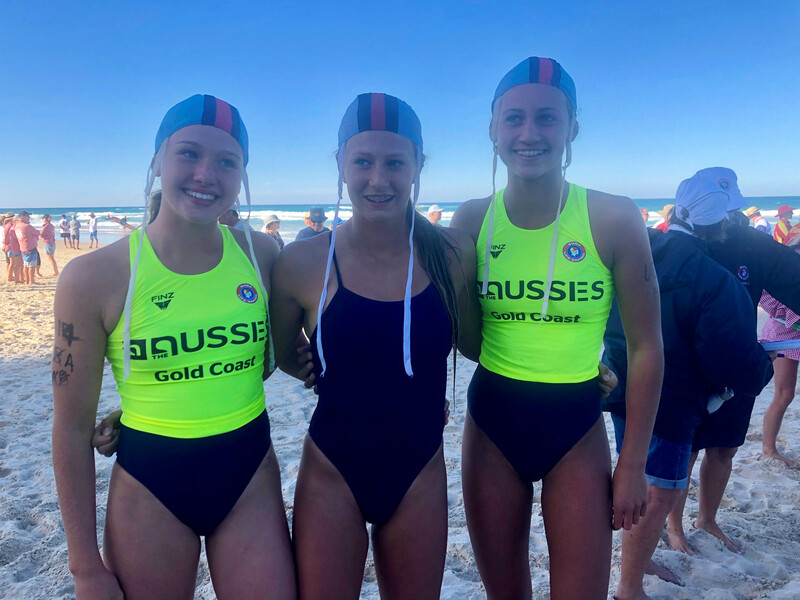 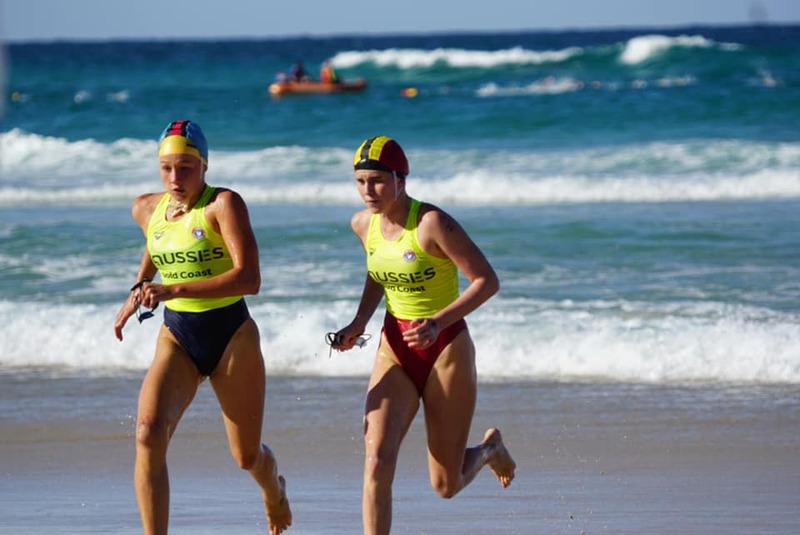 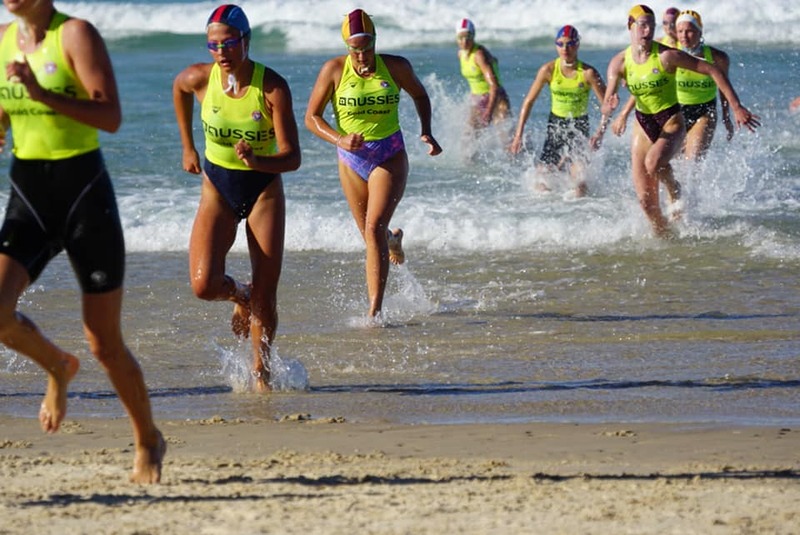 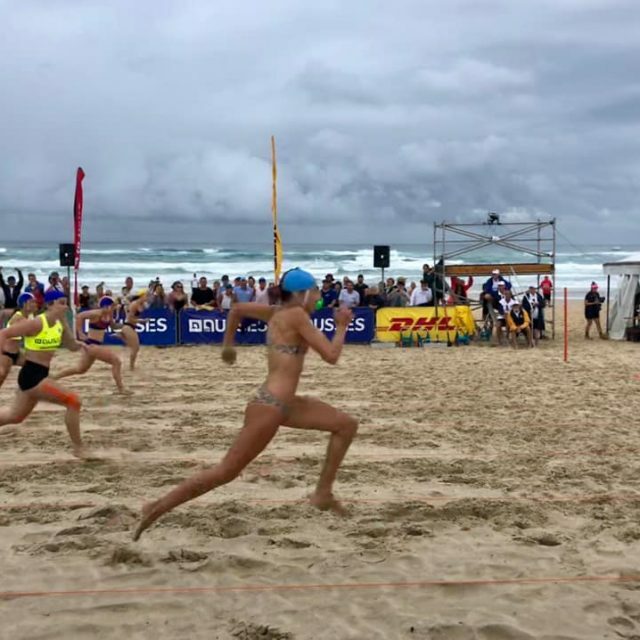 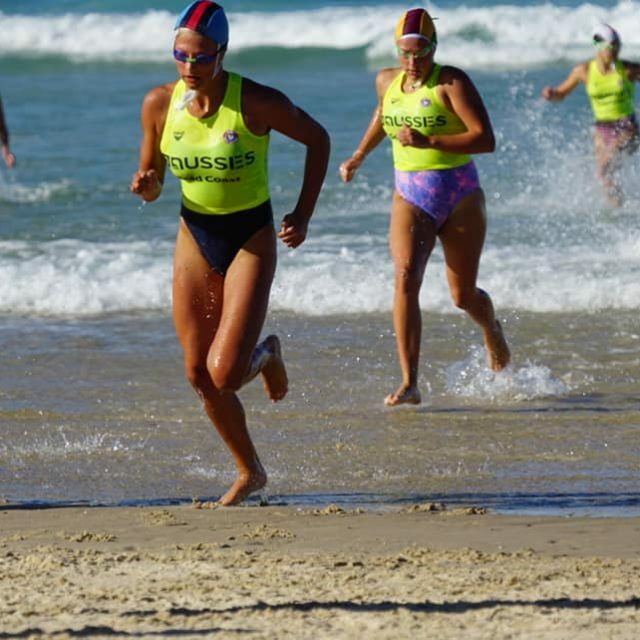 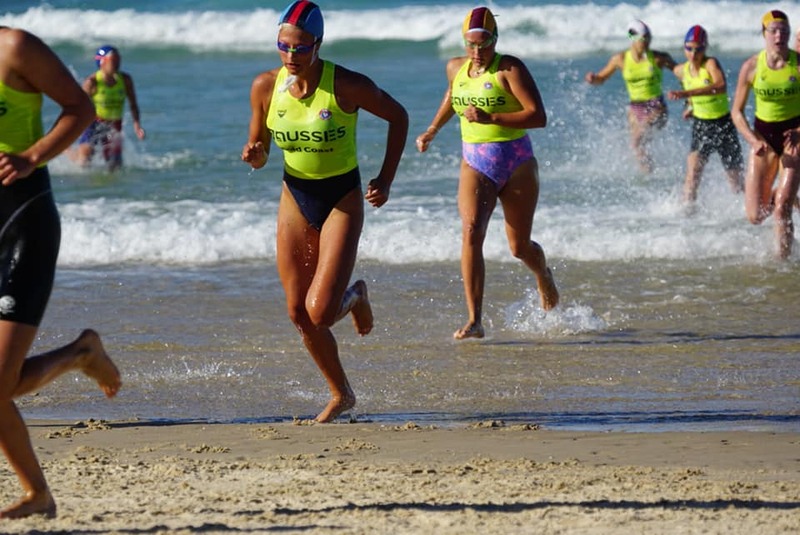 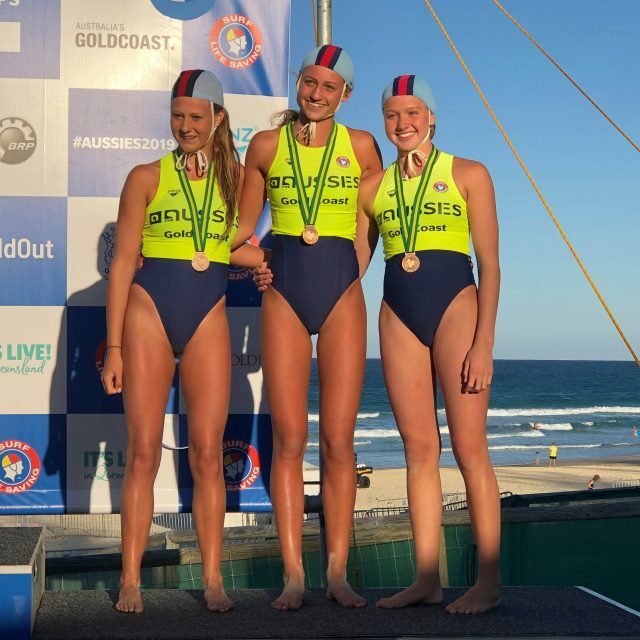 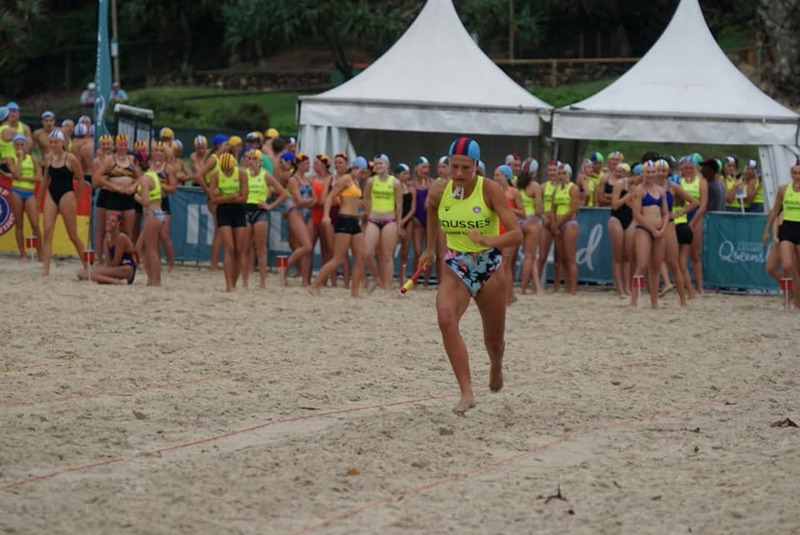 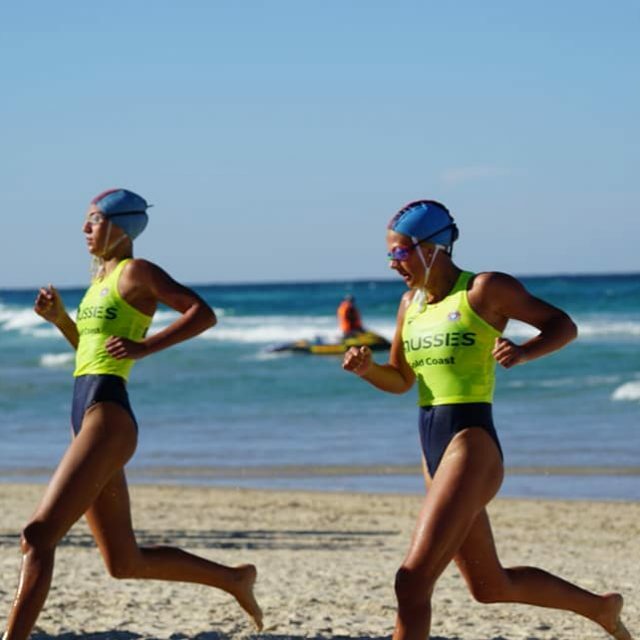 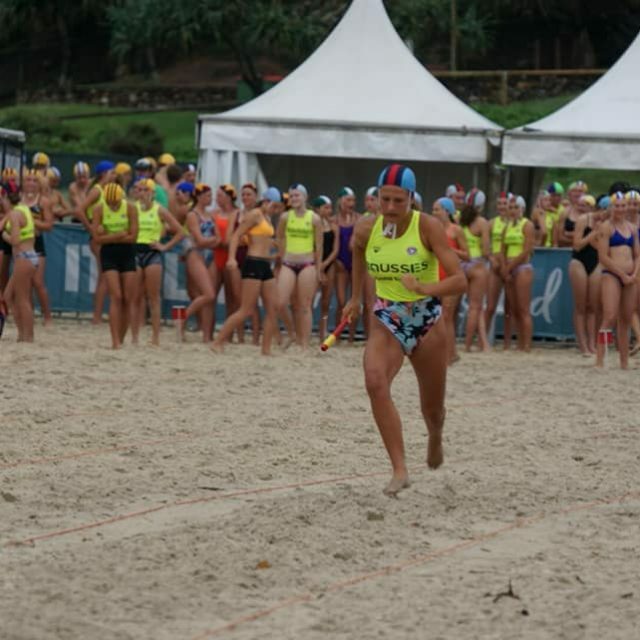 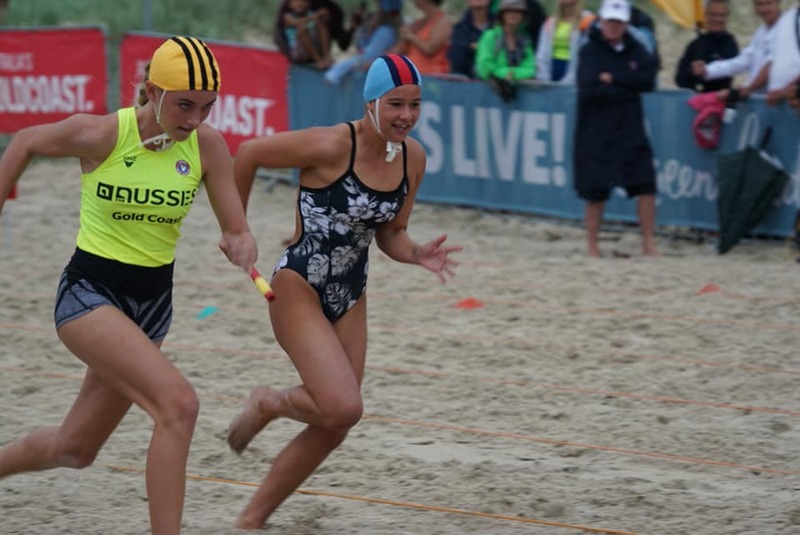 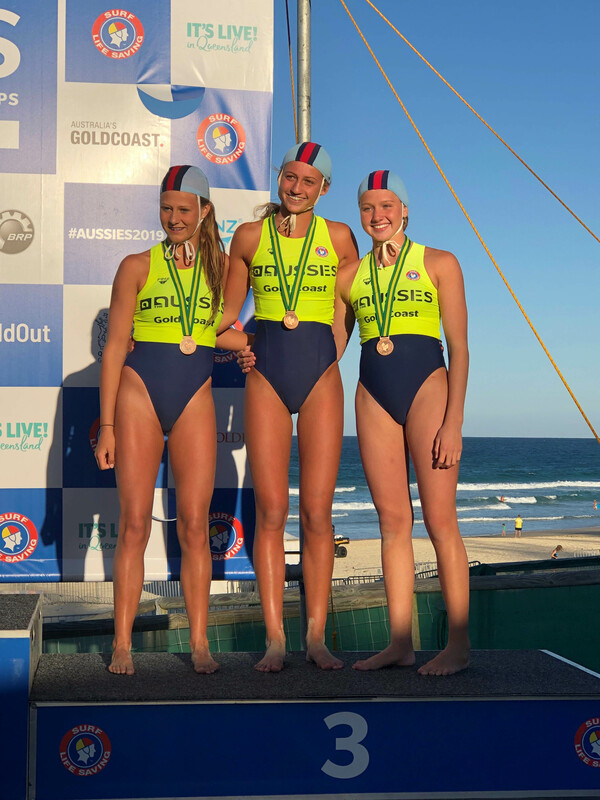 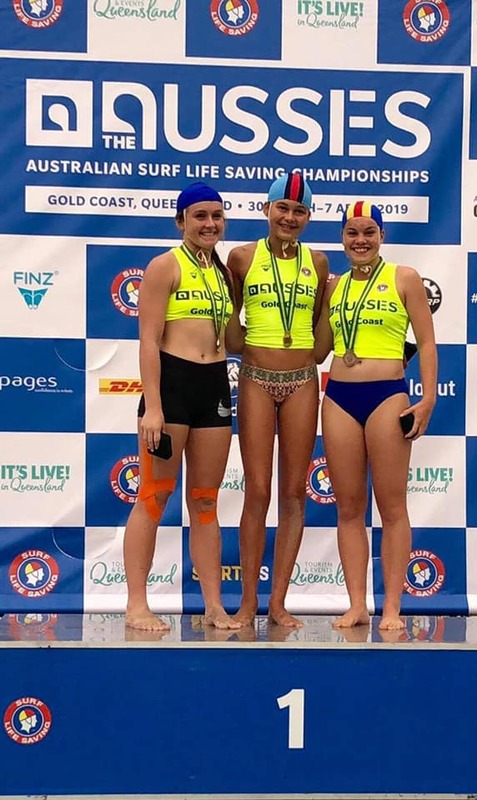 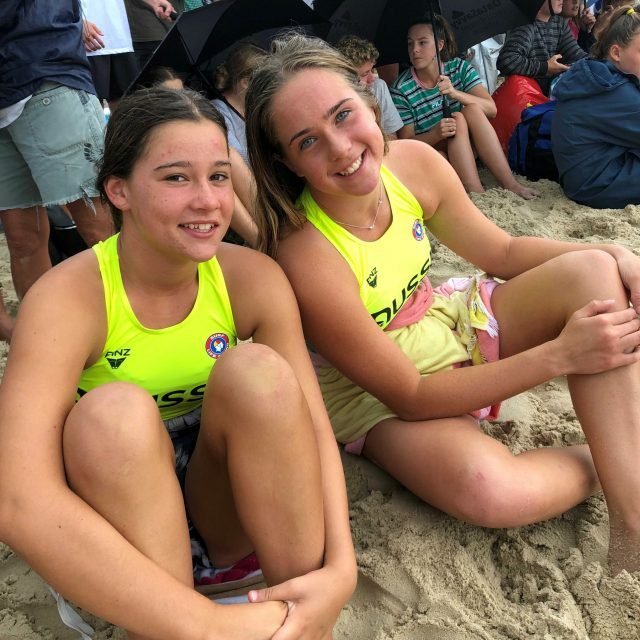 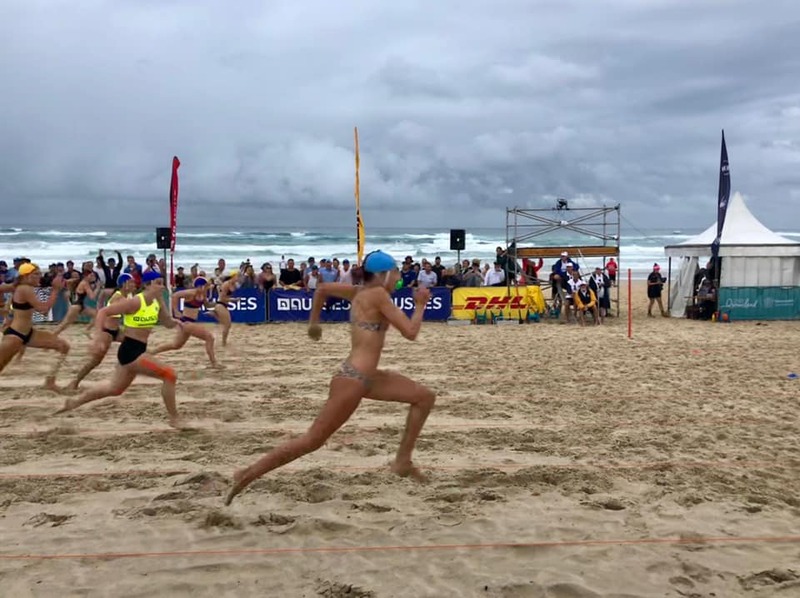 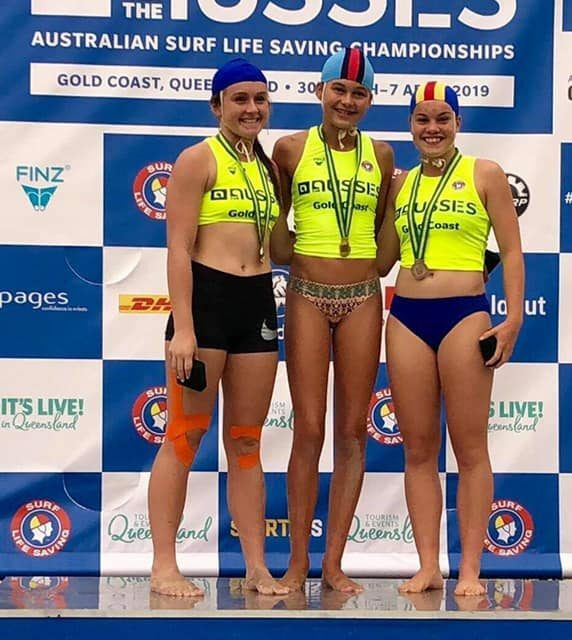 The U15 girls board relay of Zoe, Charli and Tahlia also grabbed Bronze in the final, in a race that had the whole Wanda team on the beach and at home cheering. 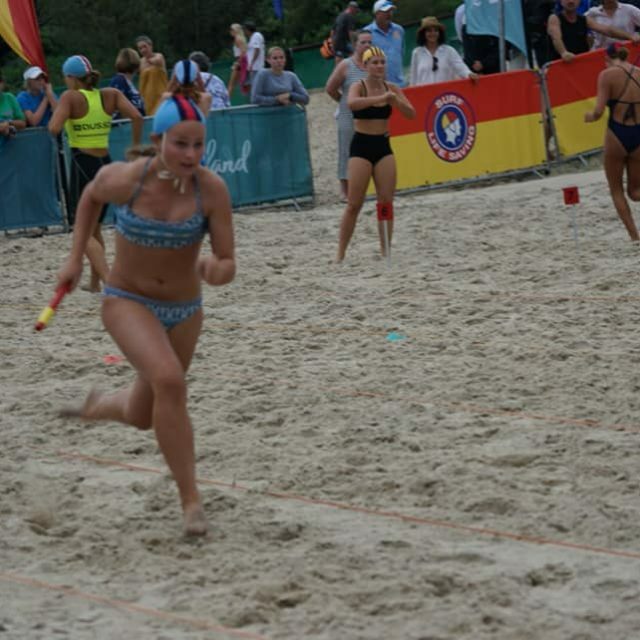 Golden girl Zara Lammers continued her great meet, picking up 4th in the flags. 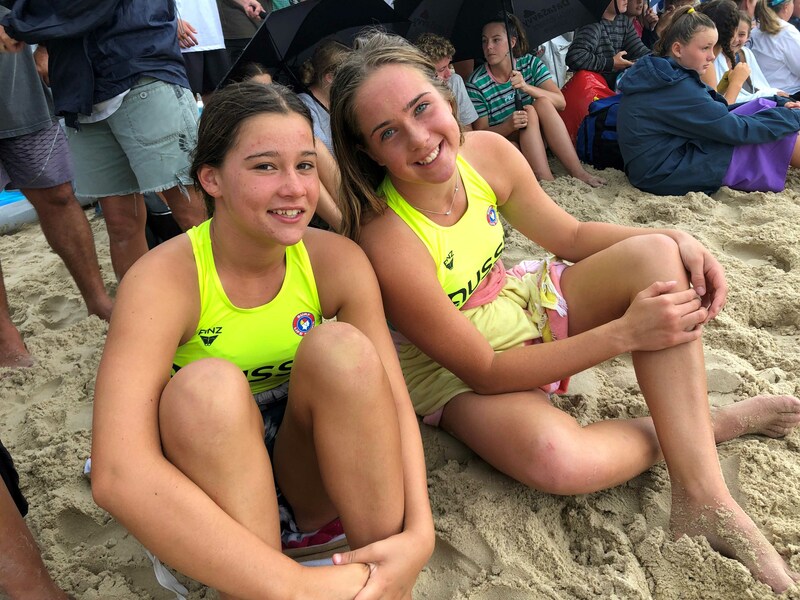 Charli (u14) and Tahlia (u15) made the board final. 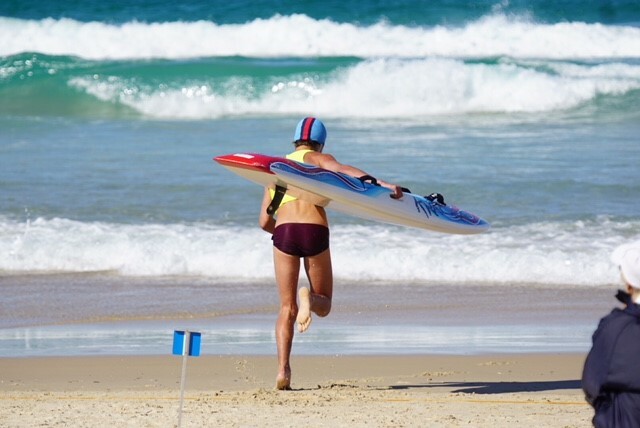 Charli fought her way through a tough final to finish an impressive 7th overall in the U14 girls. 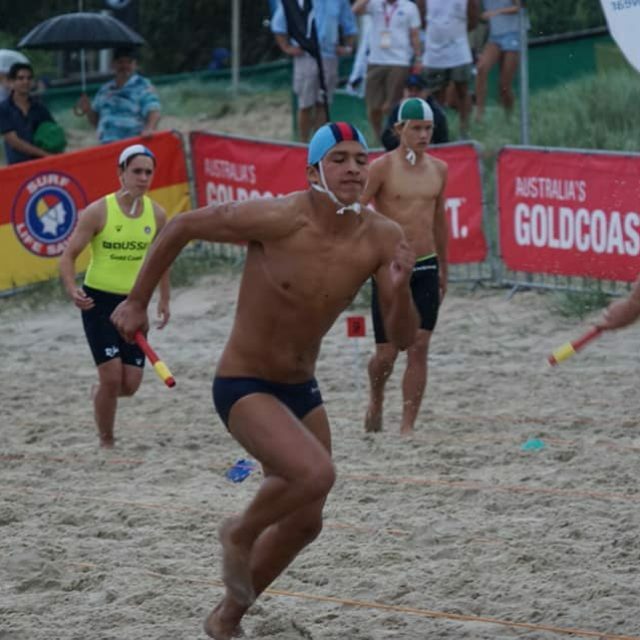 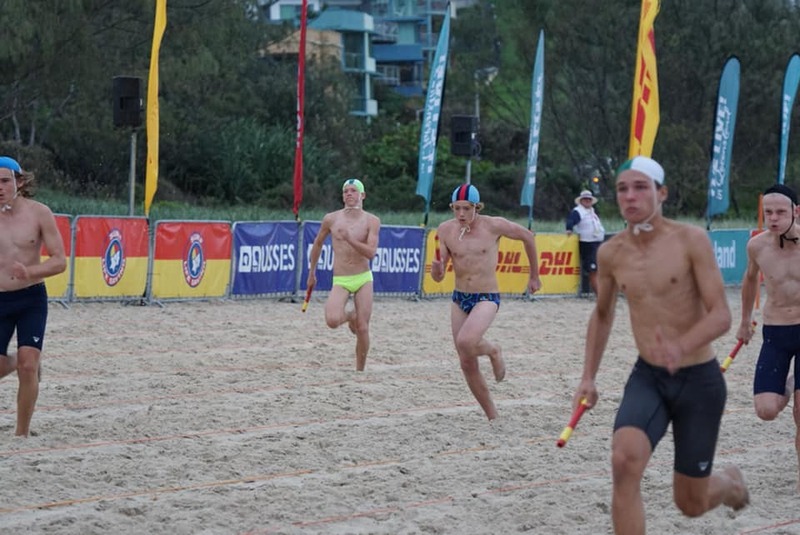 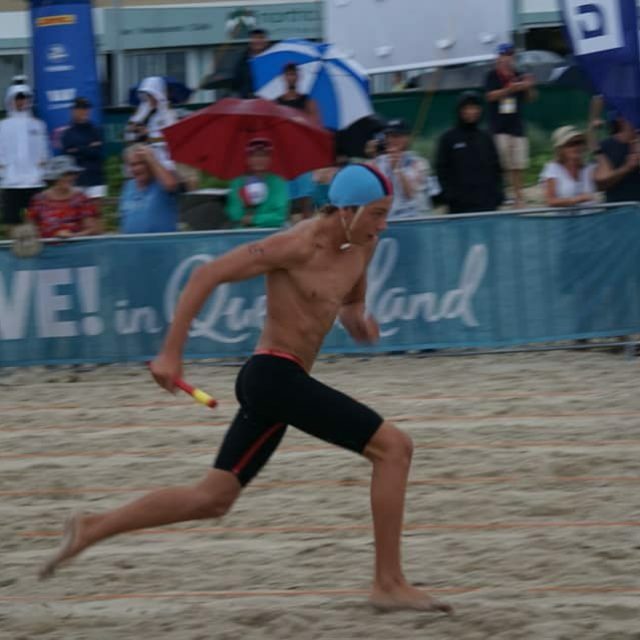 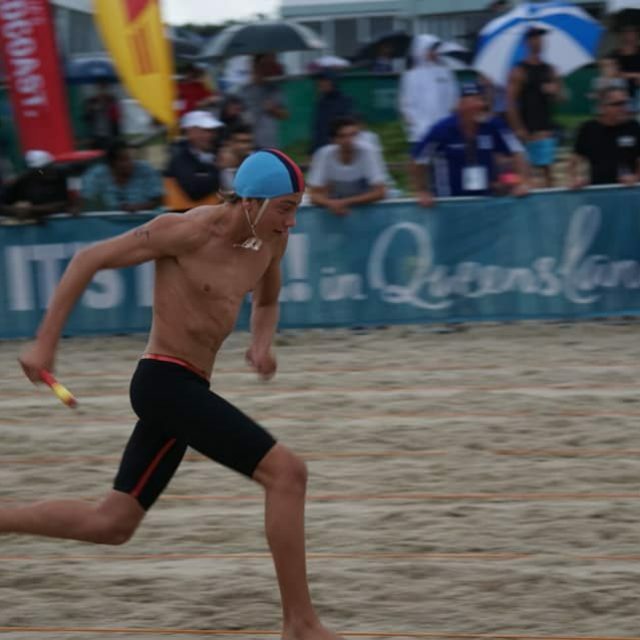 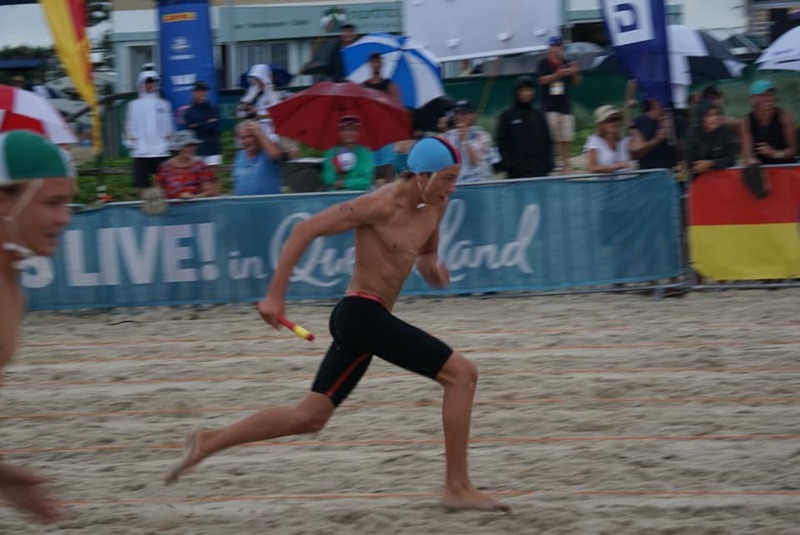 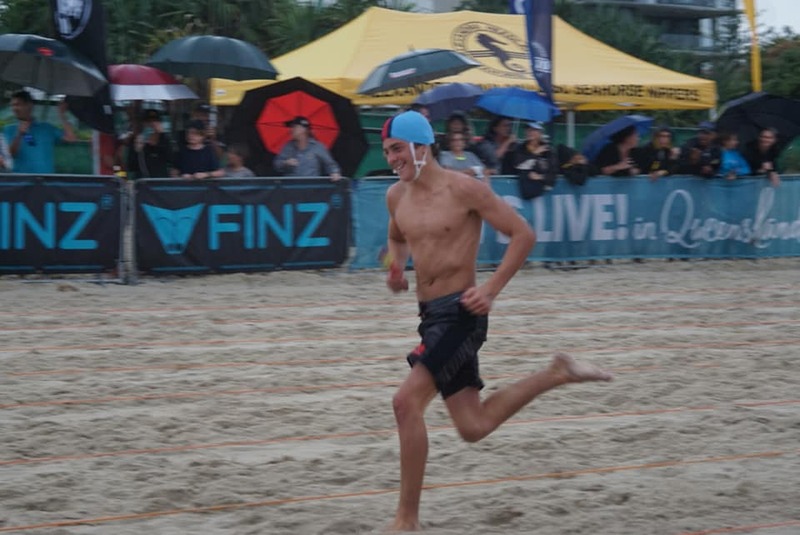 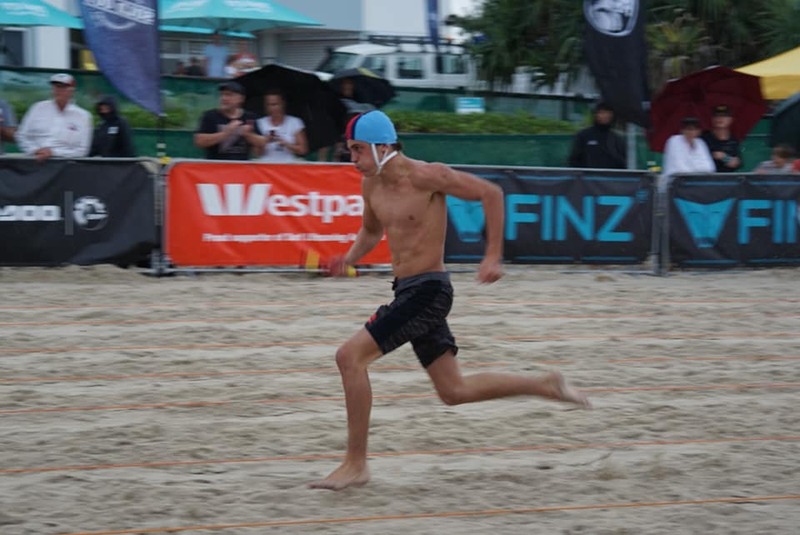 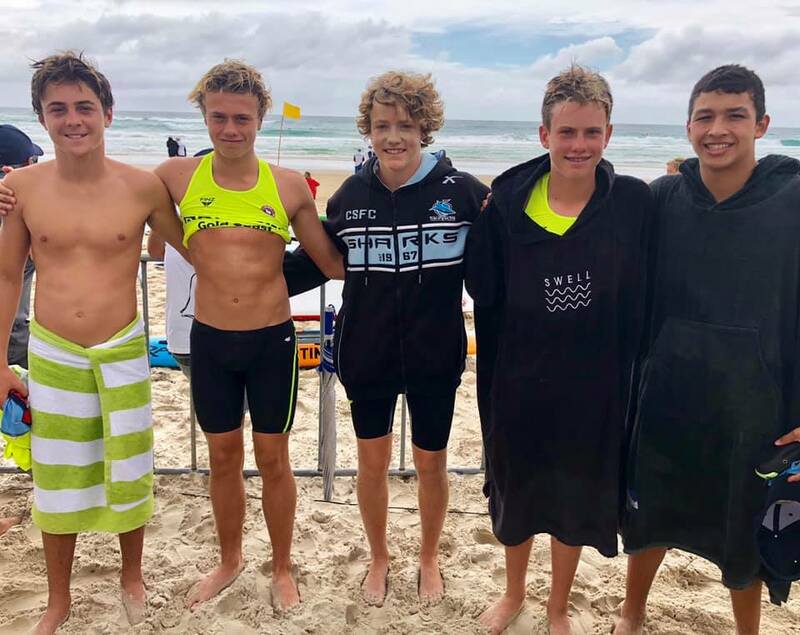 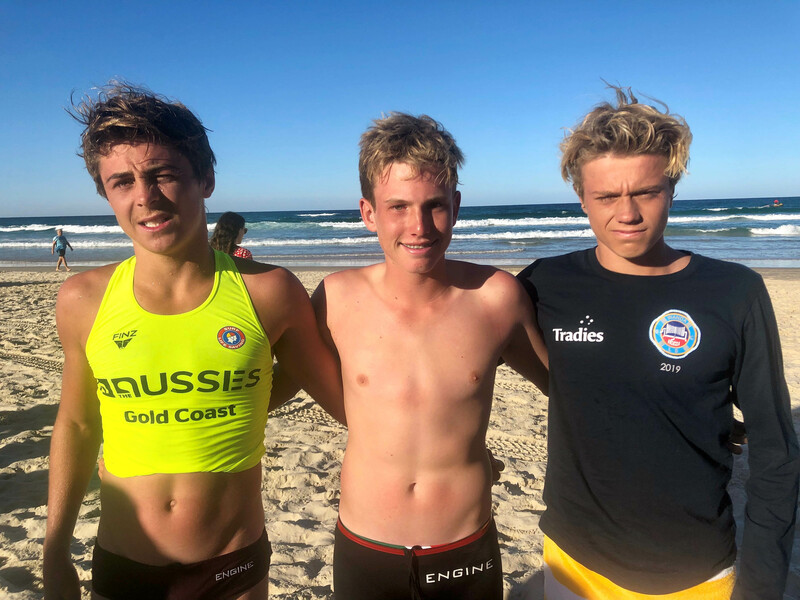 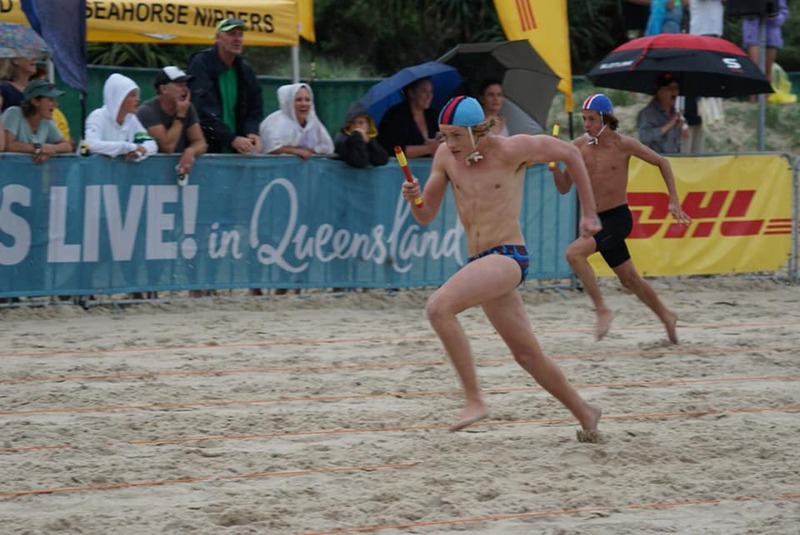 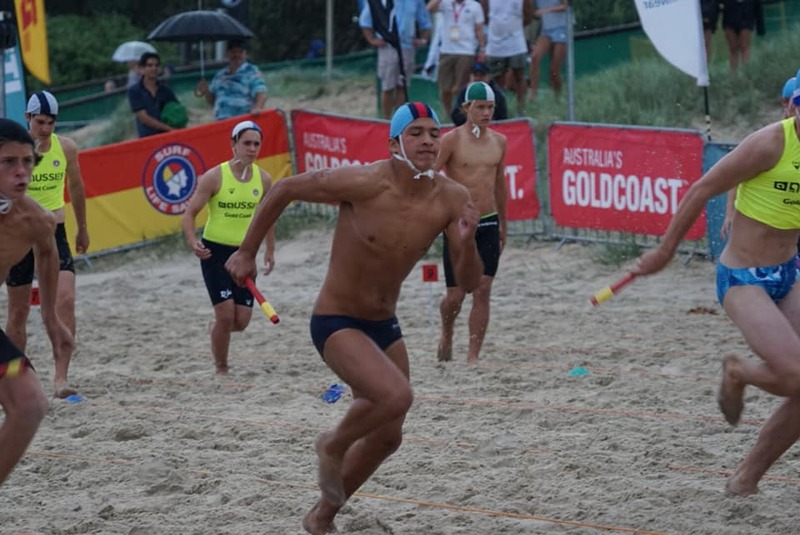 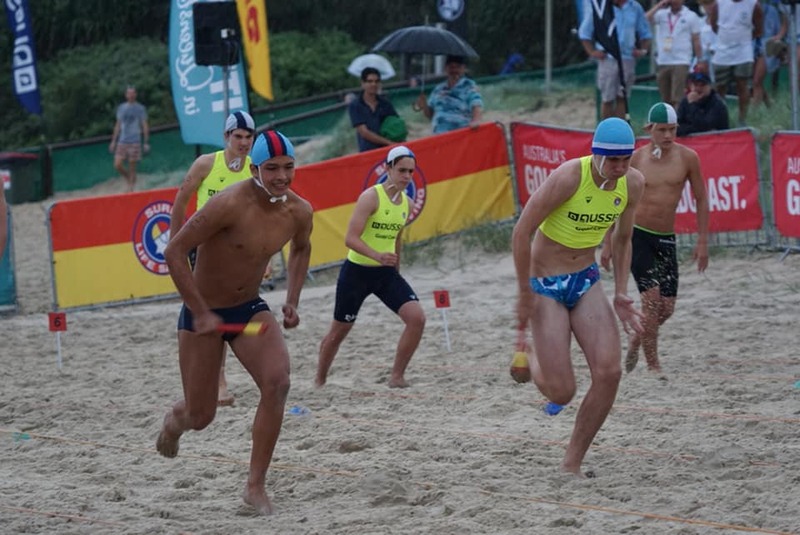 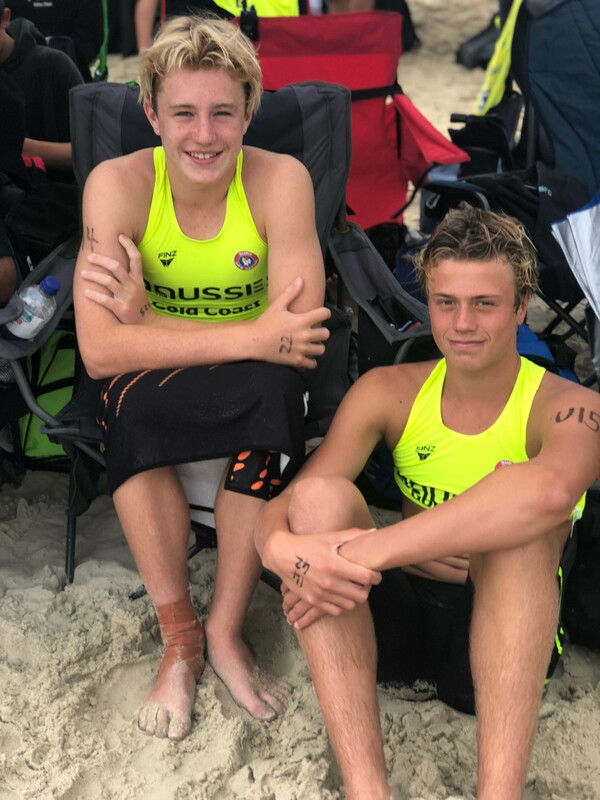 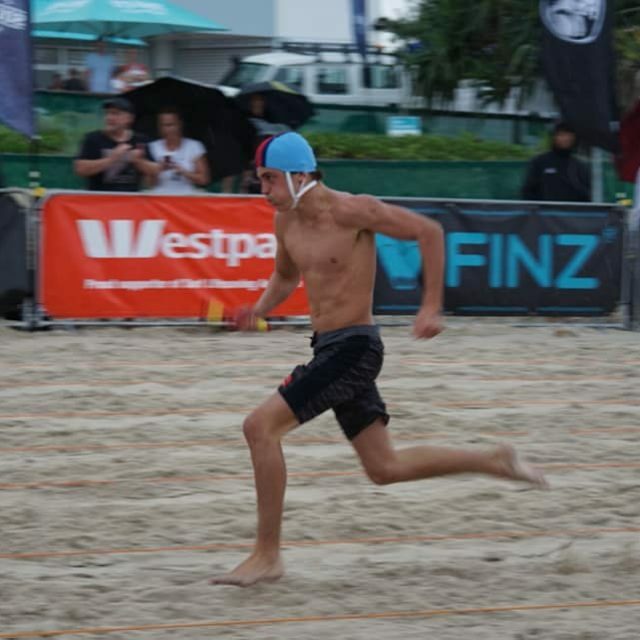 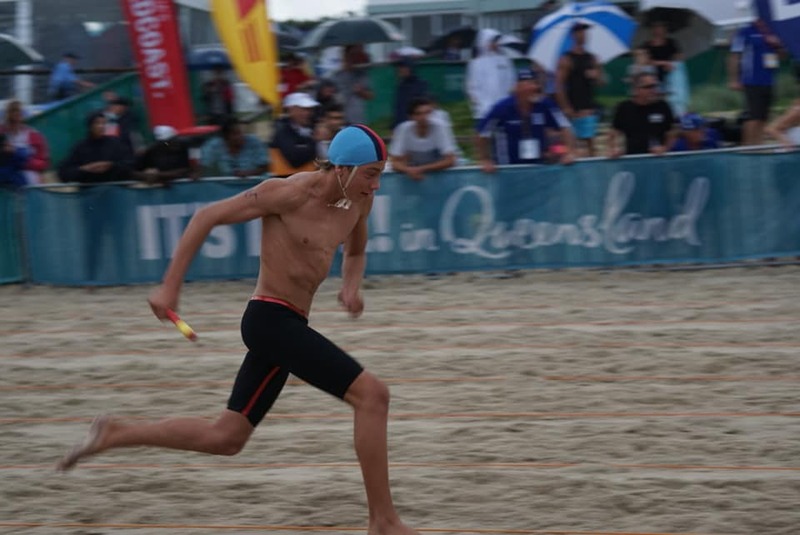 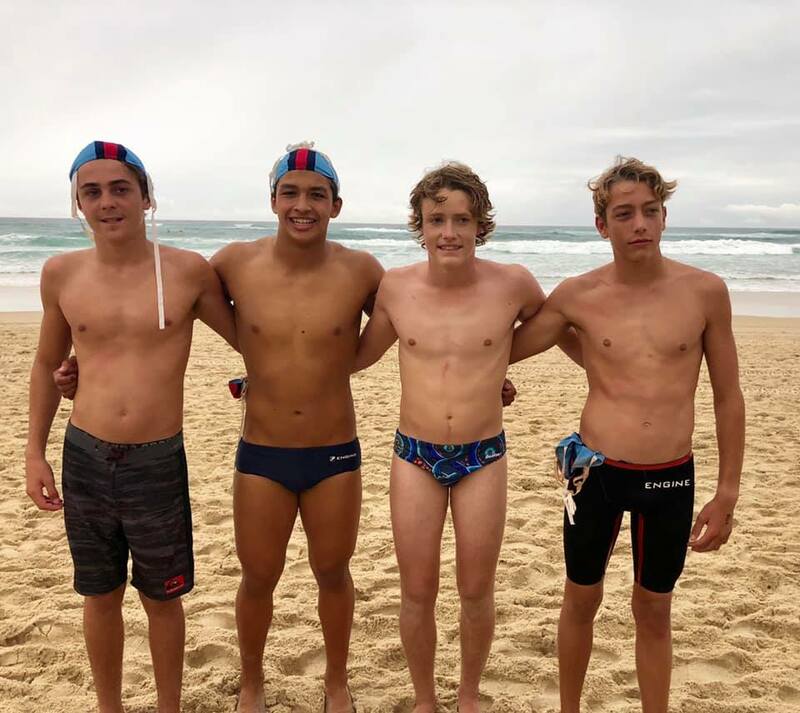 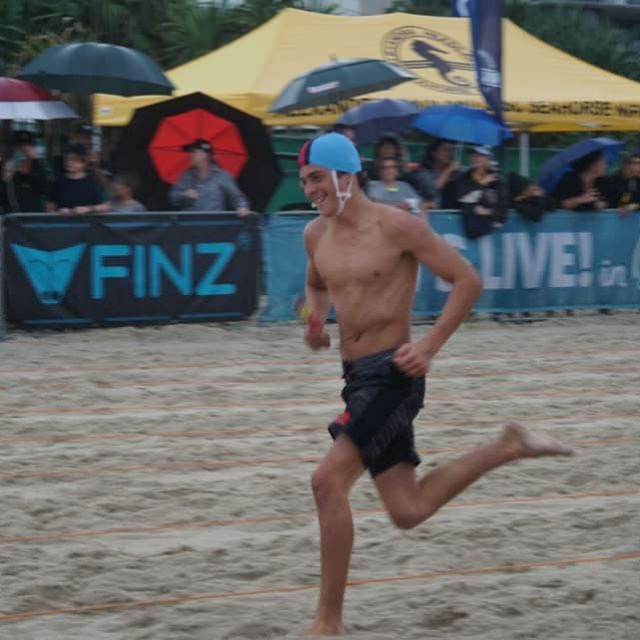 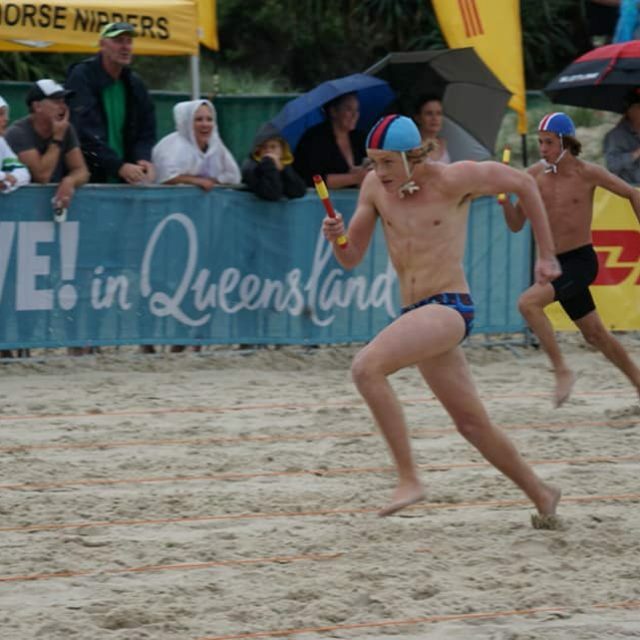 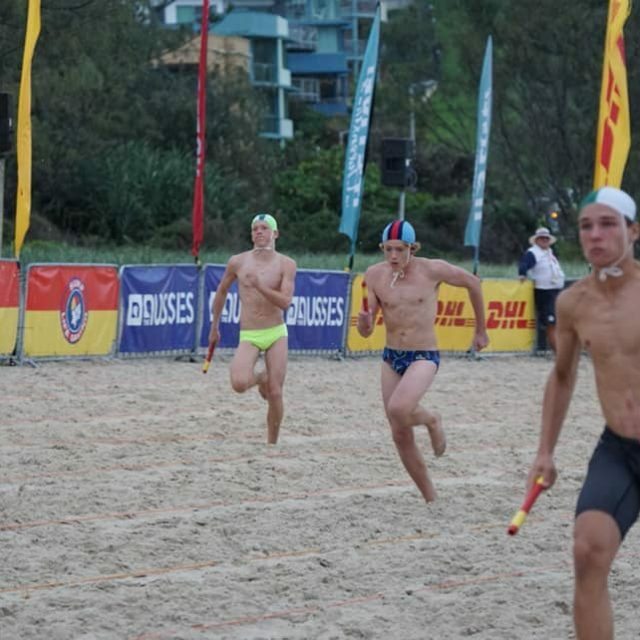 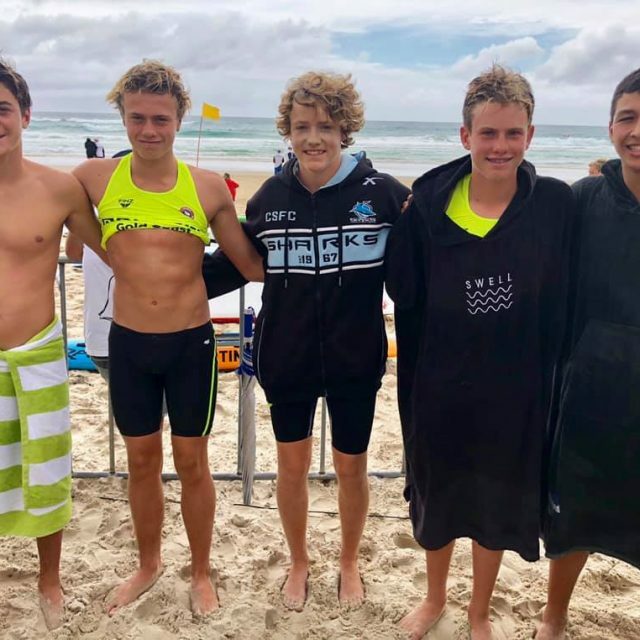 On the beach, our U15 boys – Henri, Jake, Aaron and Aedan – put together a handy sprint relay team, who finished 8th in the final. 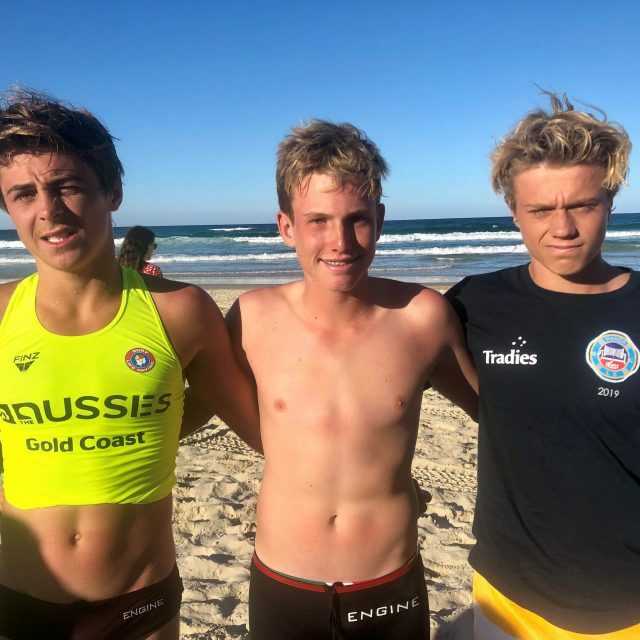 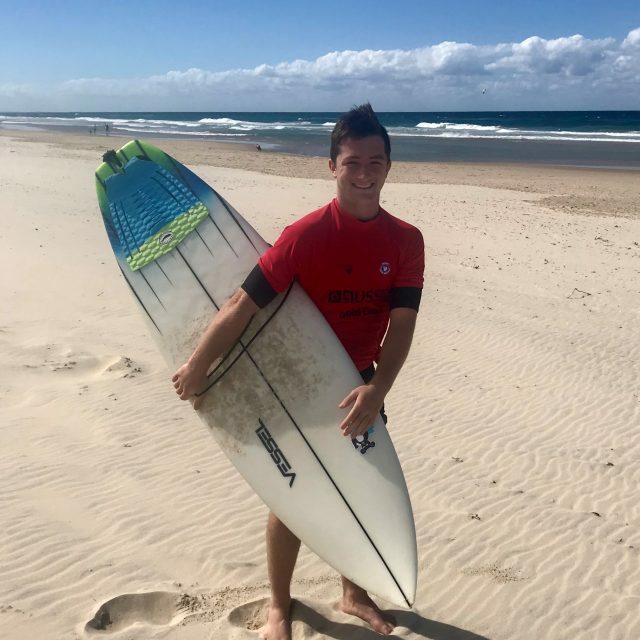 Wanda’s four finalists in the ironperson finals – Sam Hulbert, Charli Cash, Henri Careera and Zoe Jay – all competed strongly, finishing in top 12 positions. 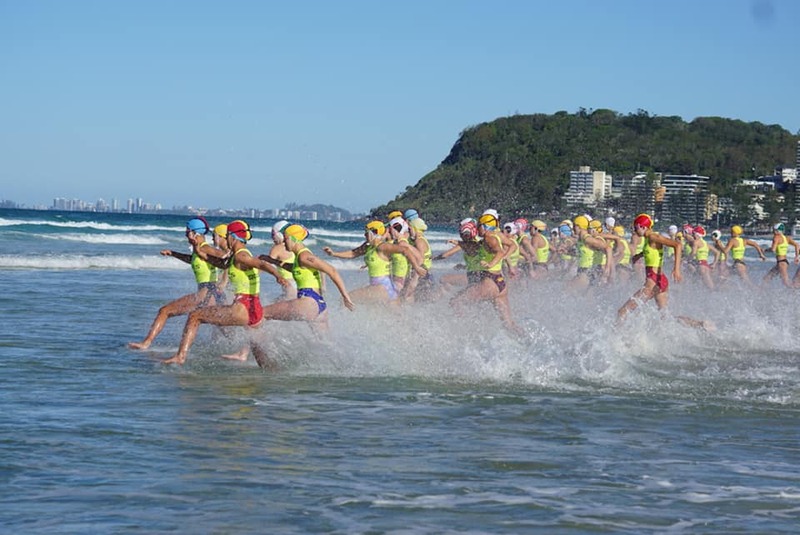 Conditions were tough in the water, with challenging conditions testing everyone on Day 1. 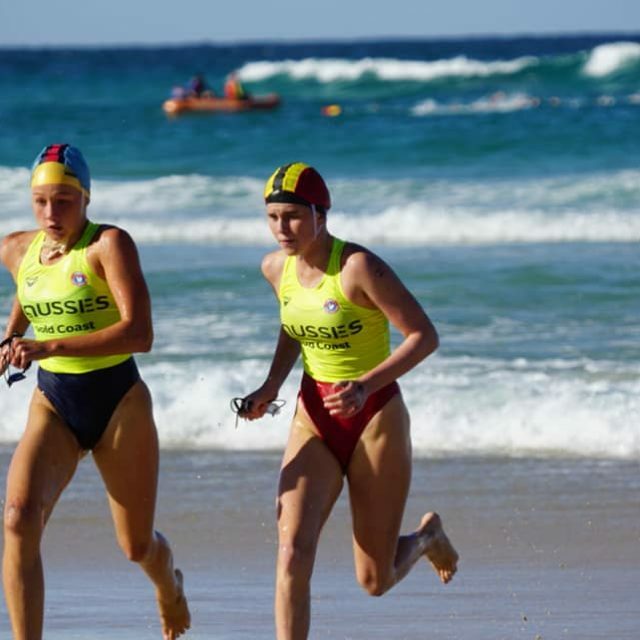 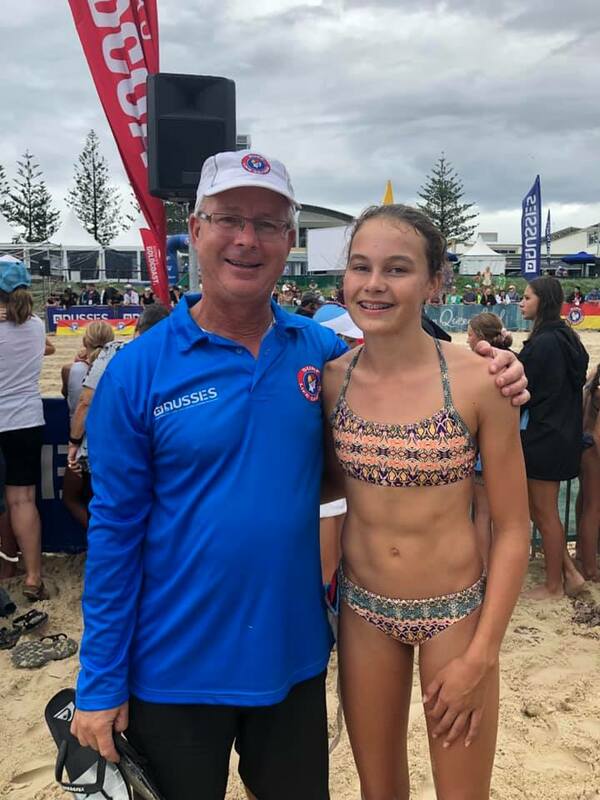 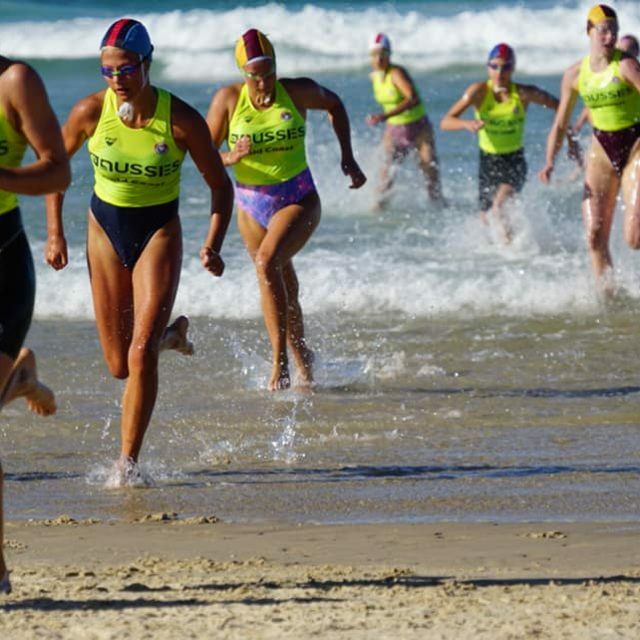 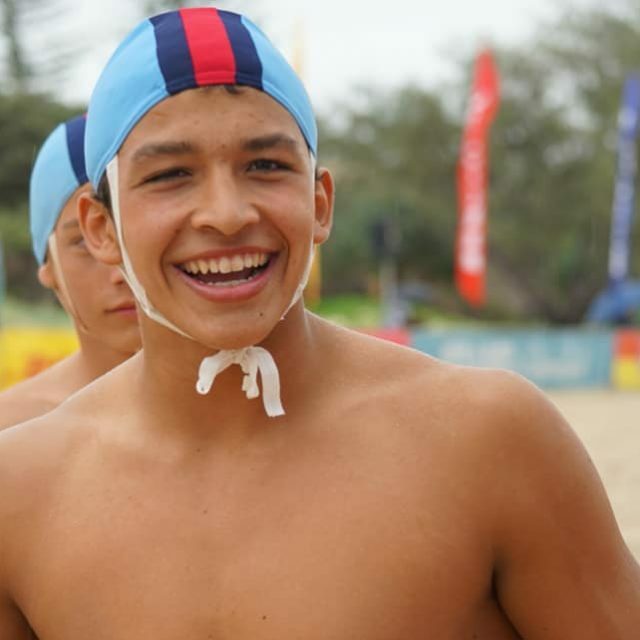 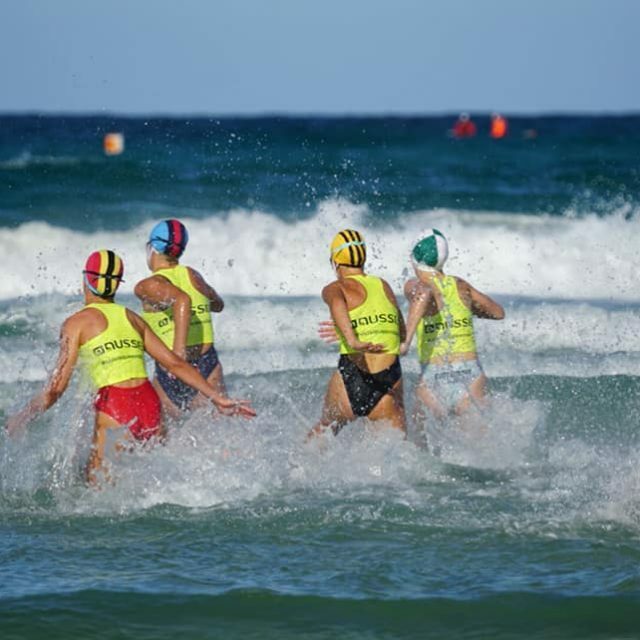 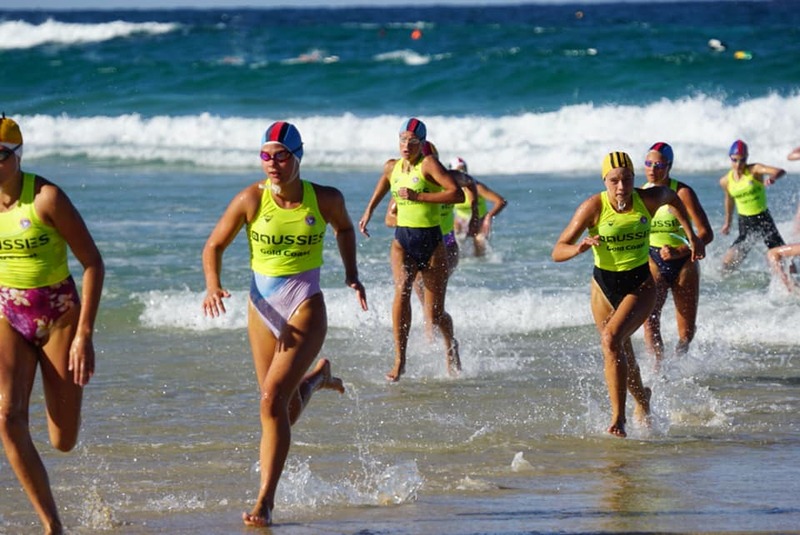 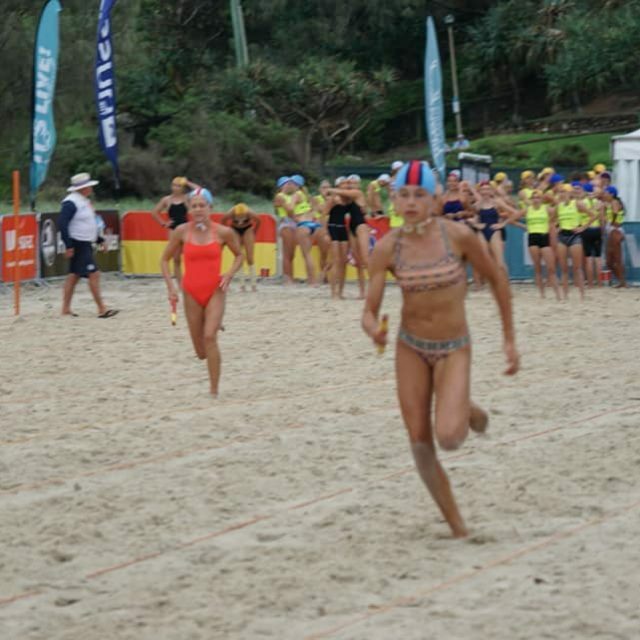 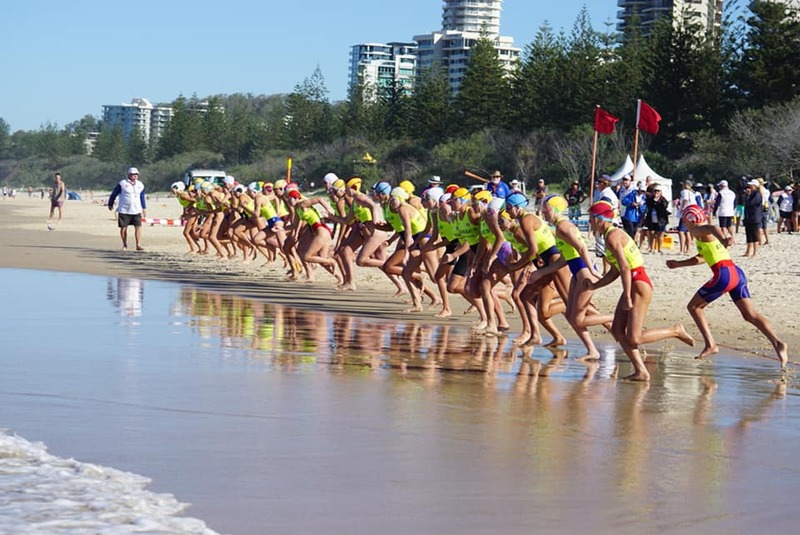 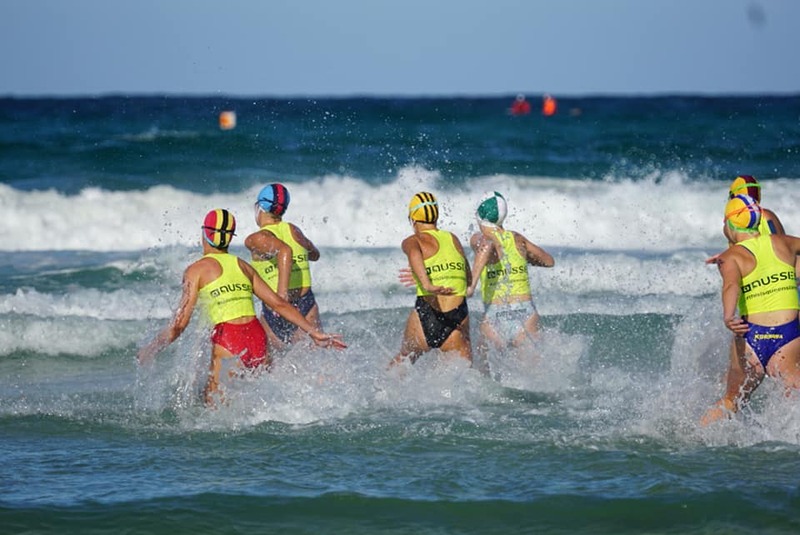 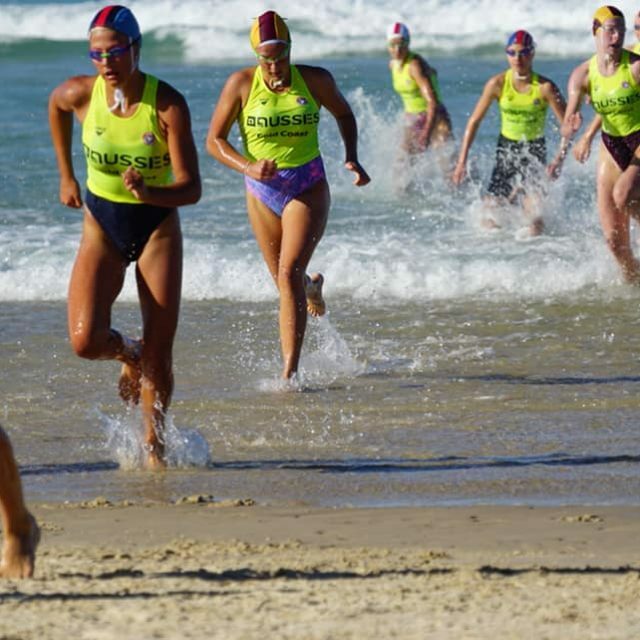 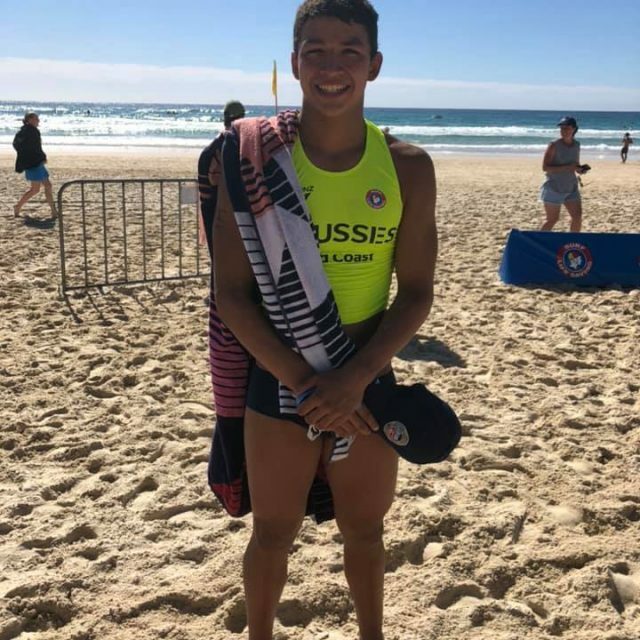 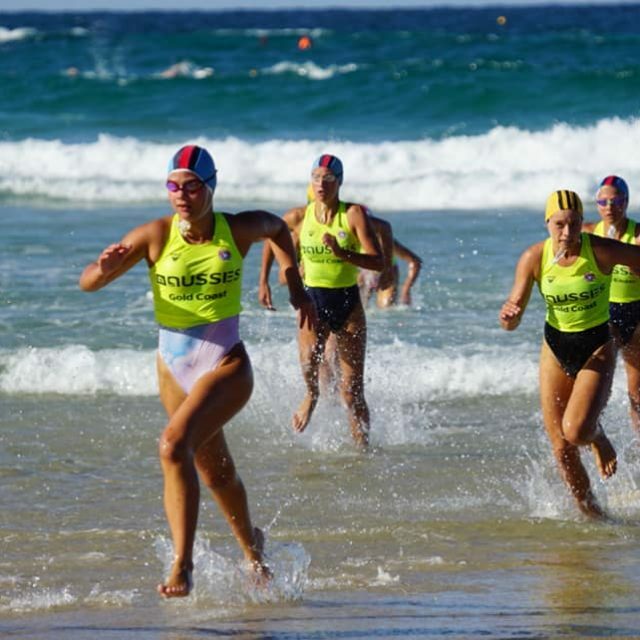 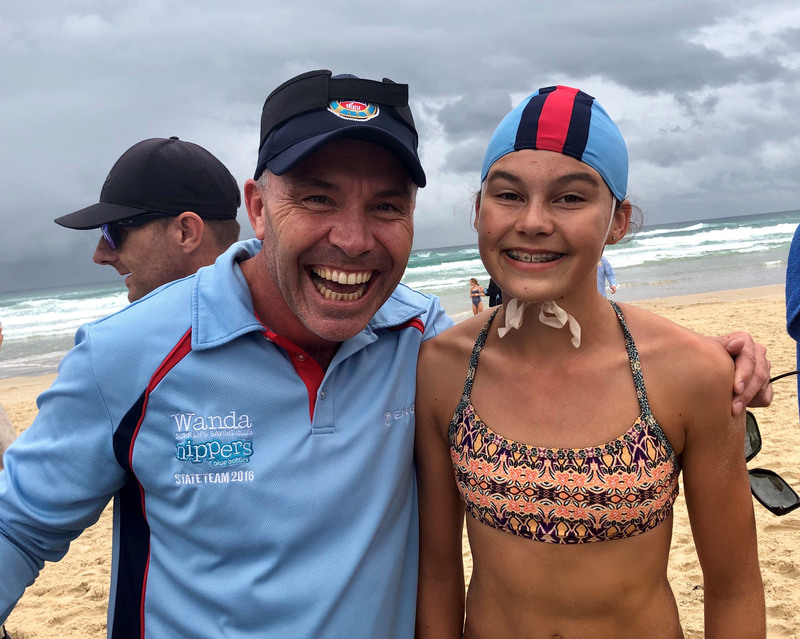 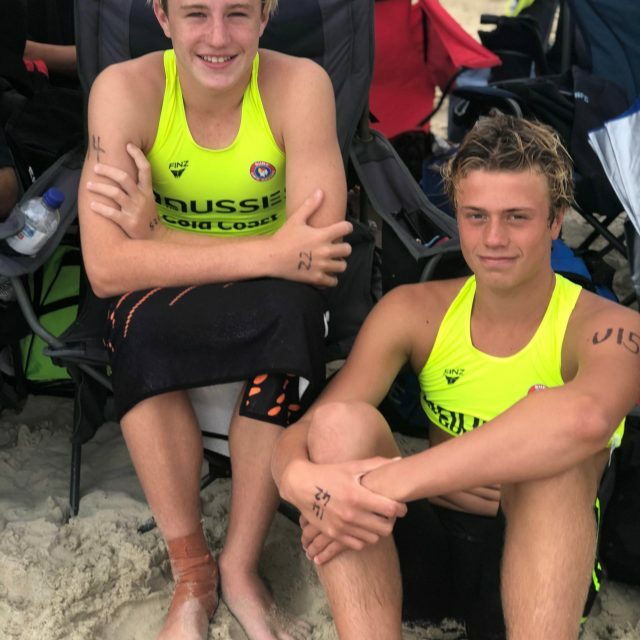 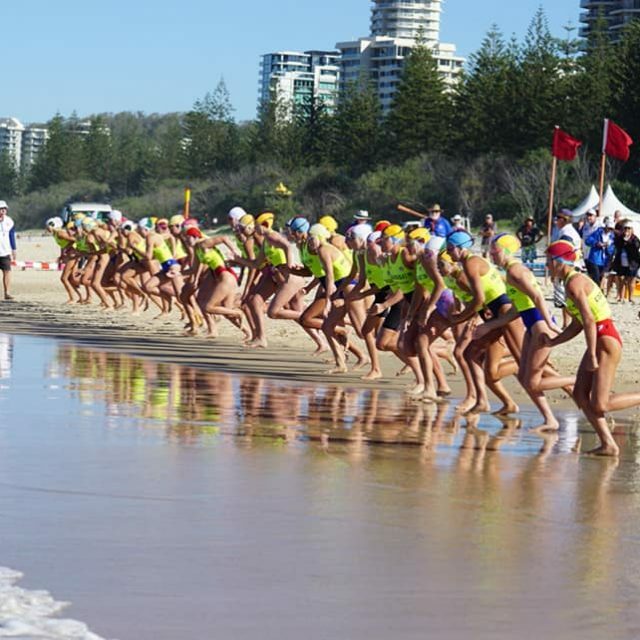 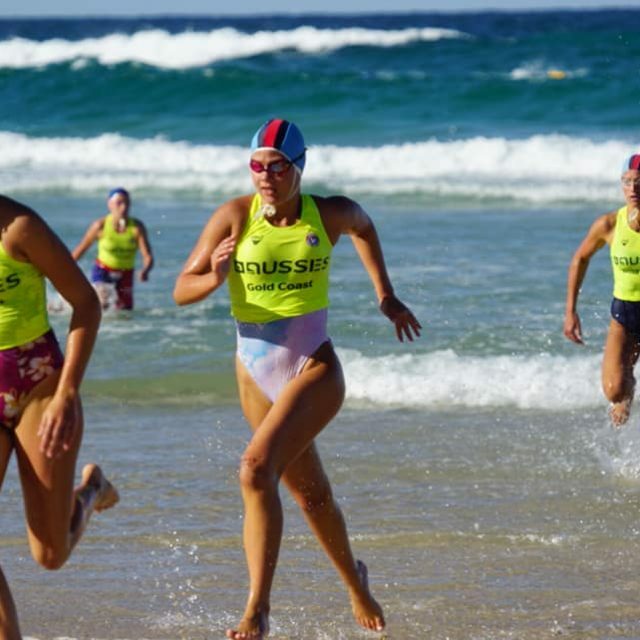 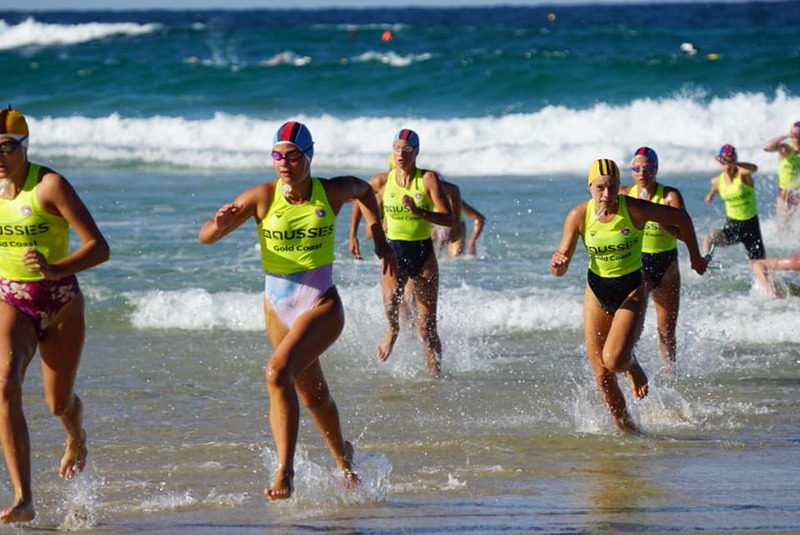 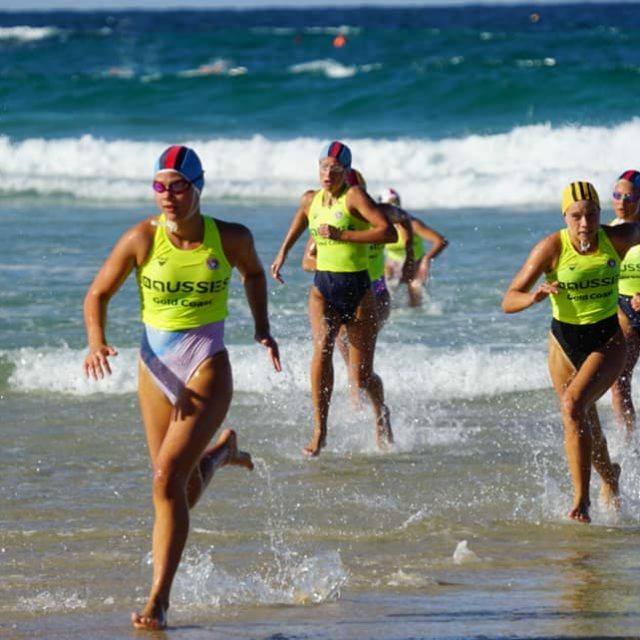 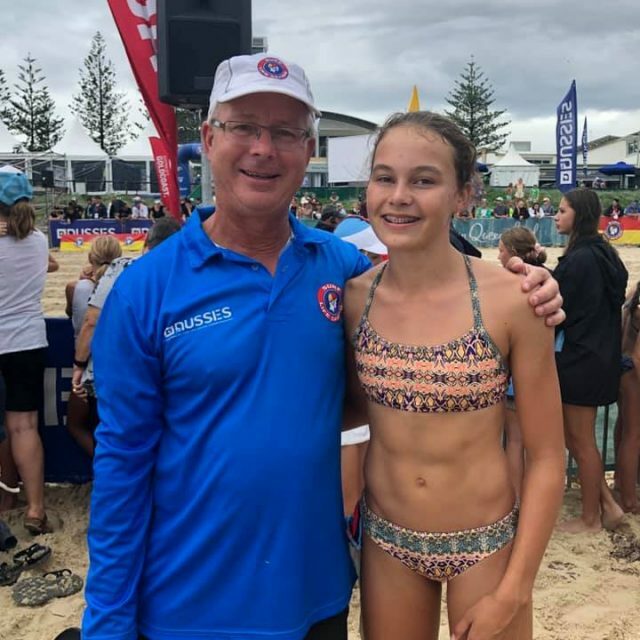 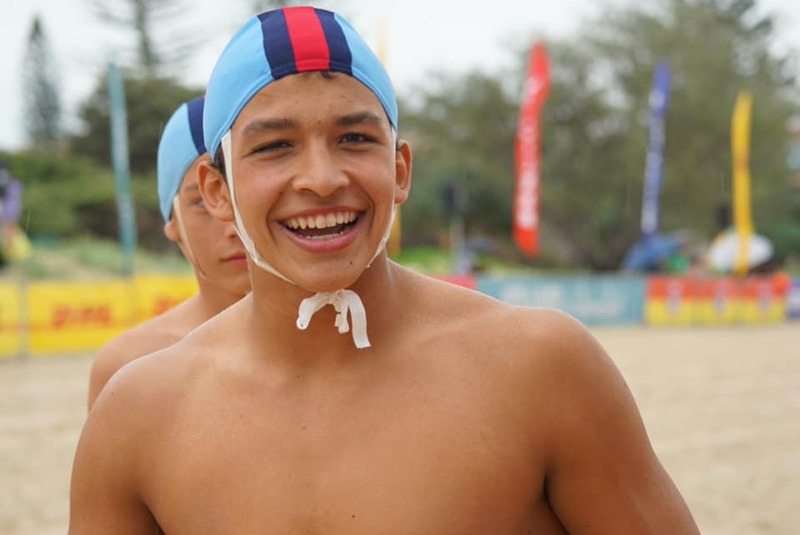 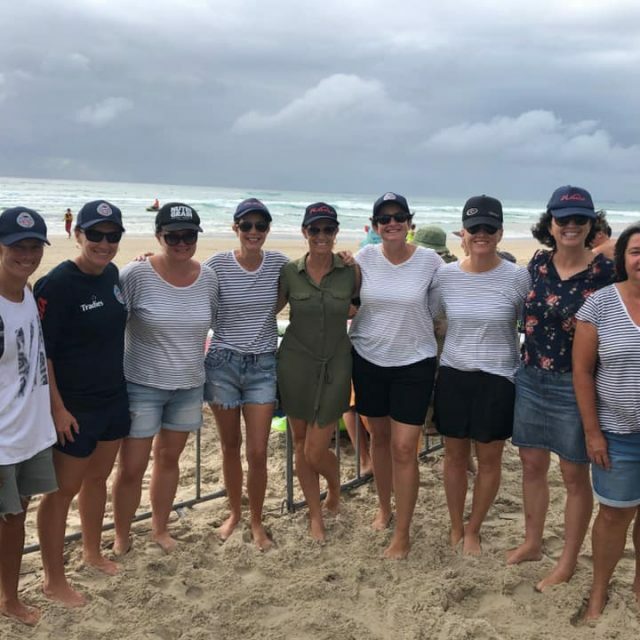 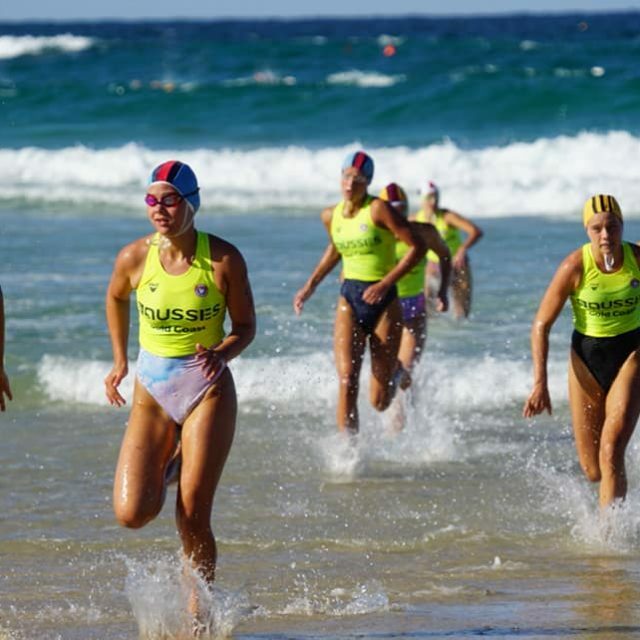 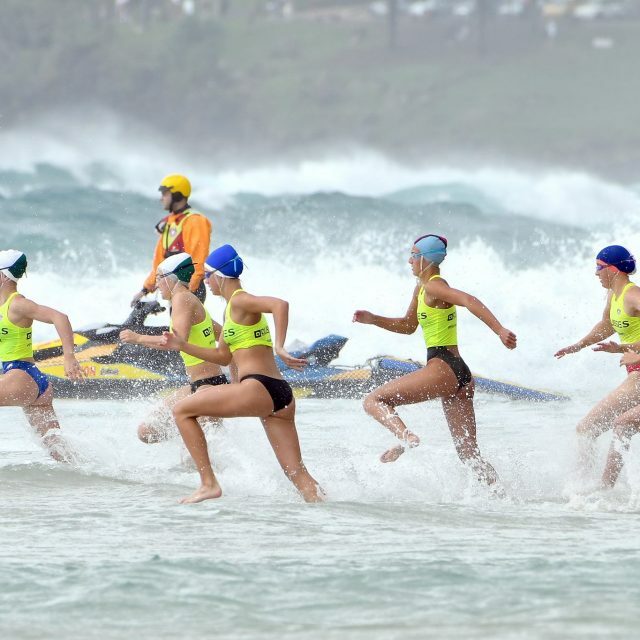 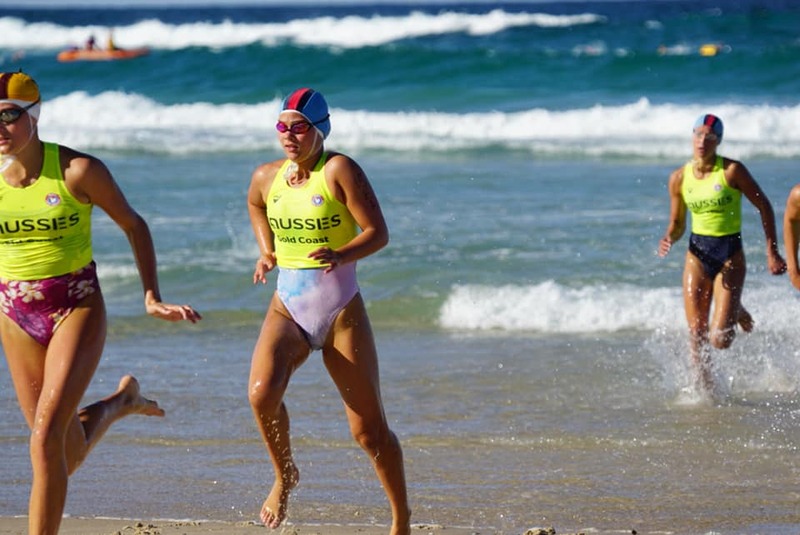 Wanda had plenty of U14s and 15s feature in the swim finals and our water team events saw our youth in and amongst all the action. 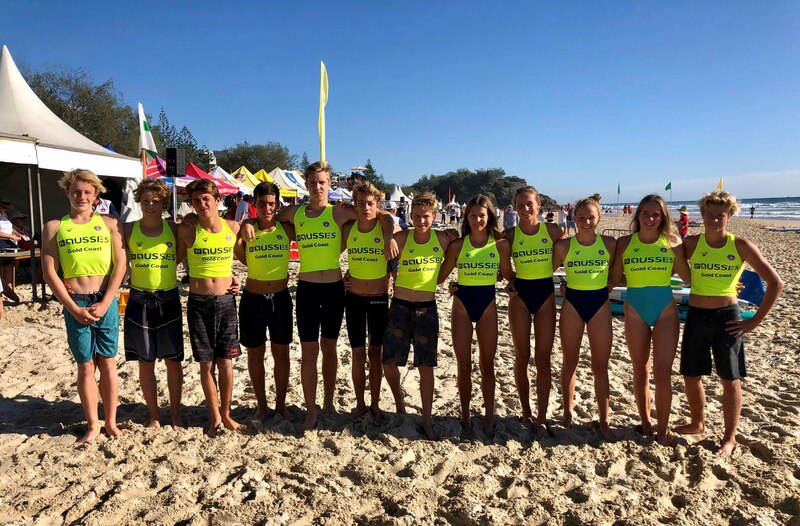 Sam, Maya, Kaitlin, Henri, Jasper, Zoe and Tahlia all competed strongly with Sam Hulbert finishing 11th in the U14 male final. 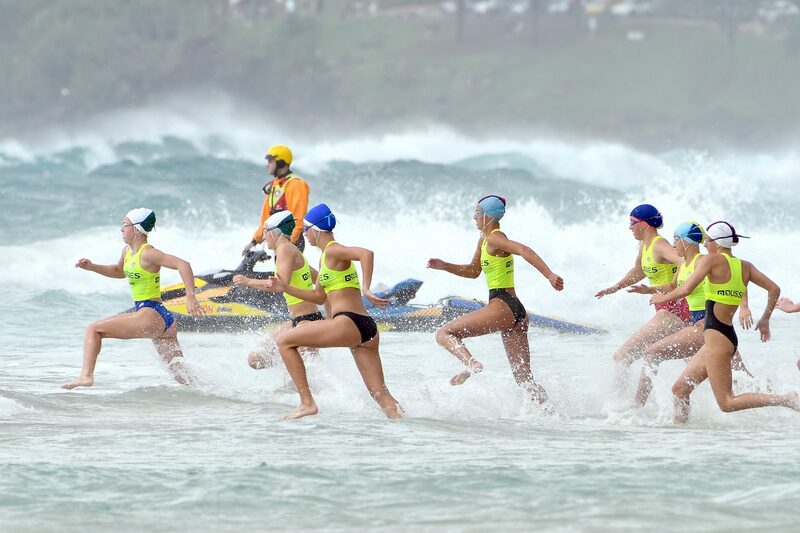 Water teams events saw our youth in and amongst all the action. 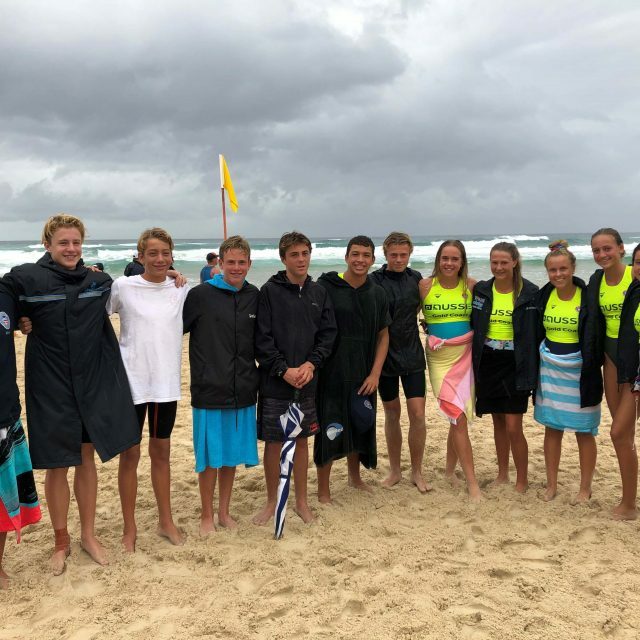 It was great to see team spirit shine, with every youth team member contributing. 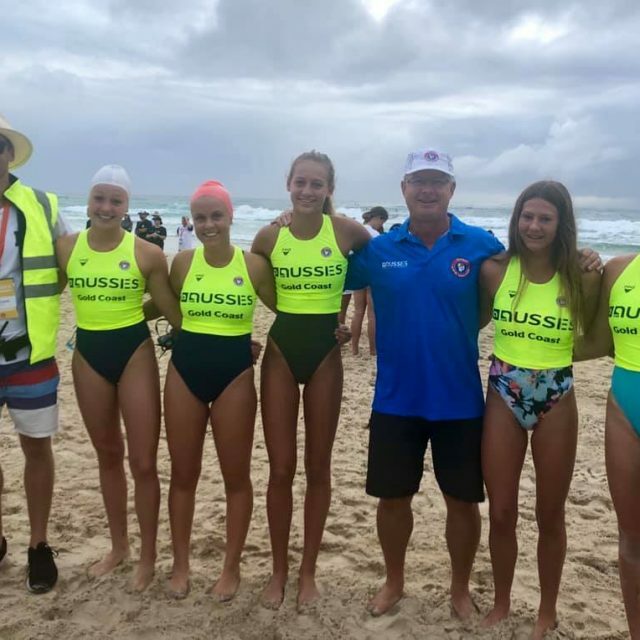 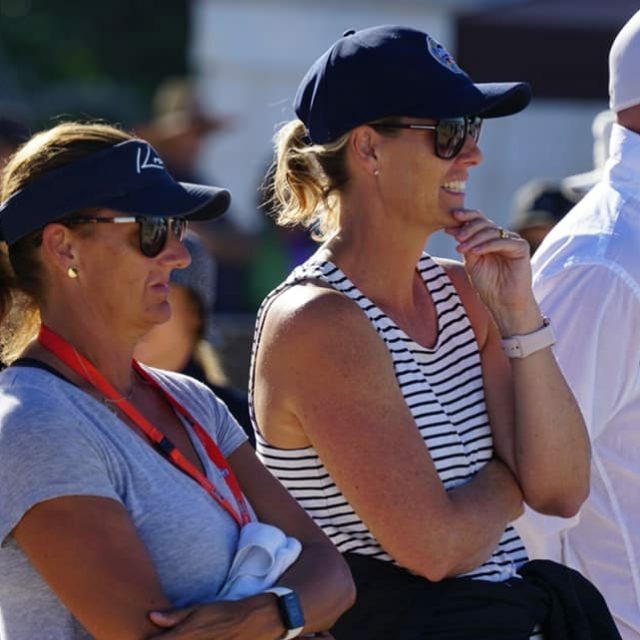 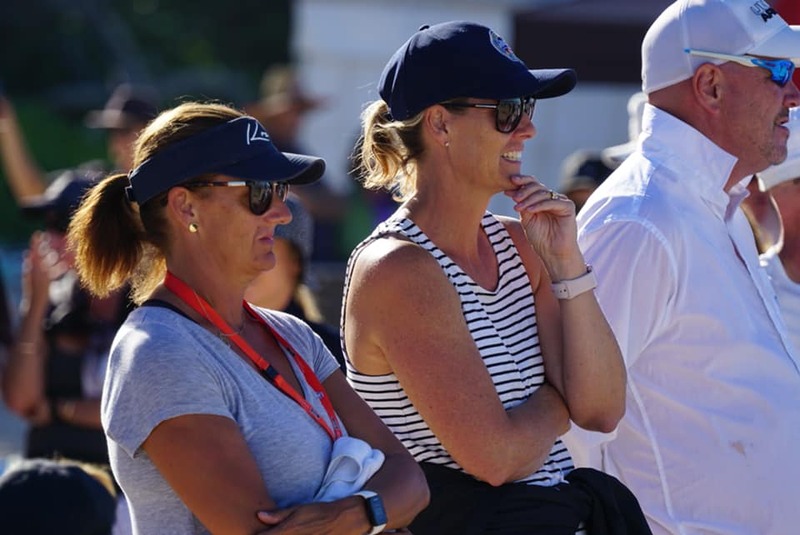 Check out how our Masters went at The Aussies here!